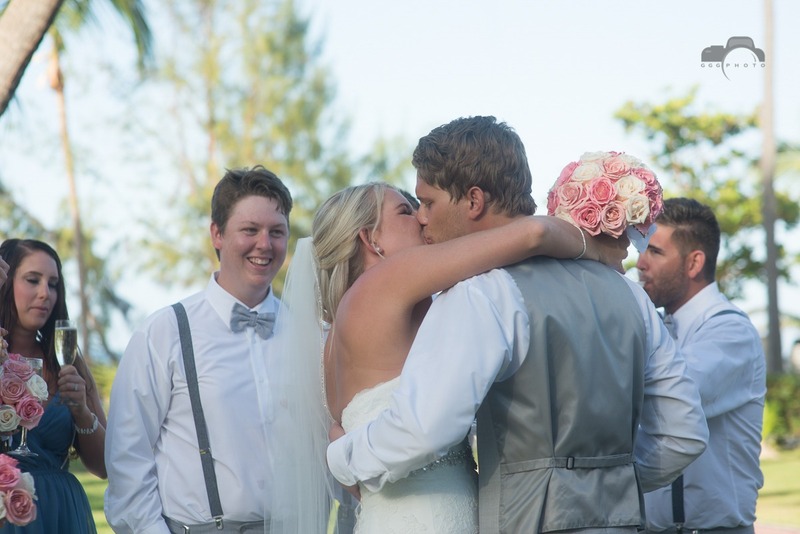 These Canadian lovers first met in High School and they were best friends for years. 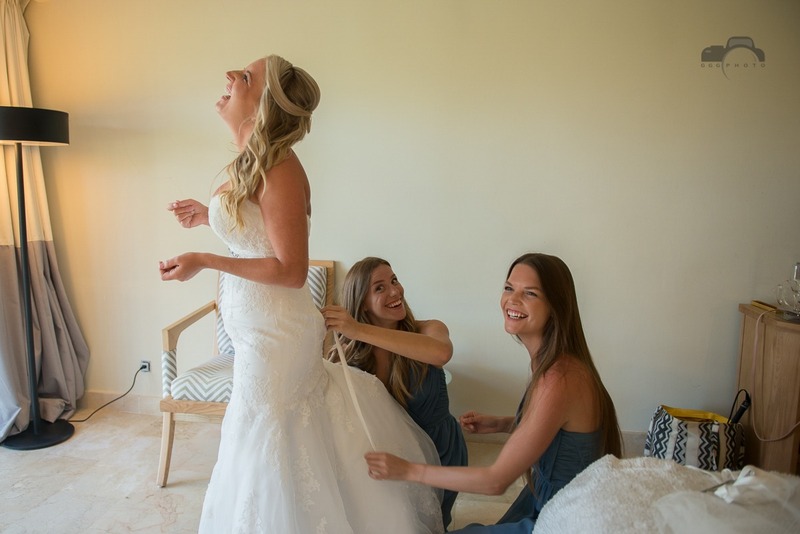 Time passed and both moved away to Ottawa for school and remained close through the years. 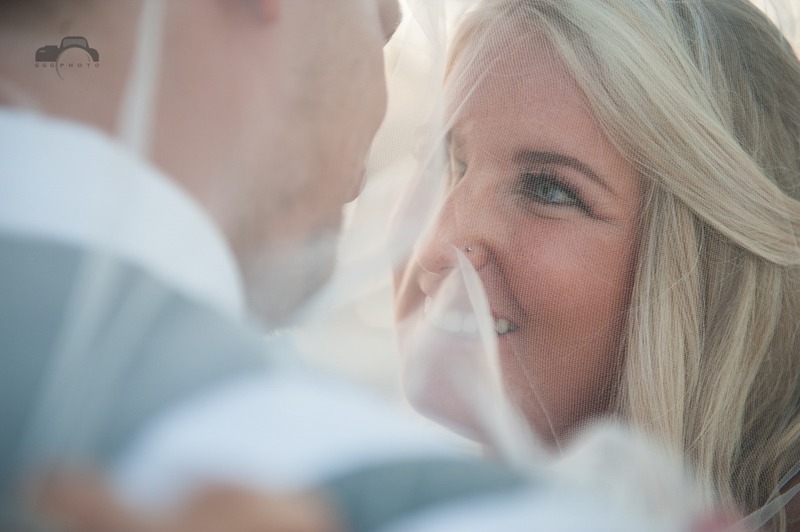 After moving home they finally made it official and started dating. 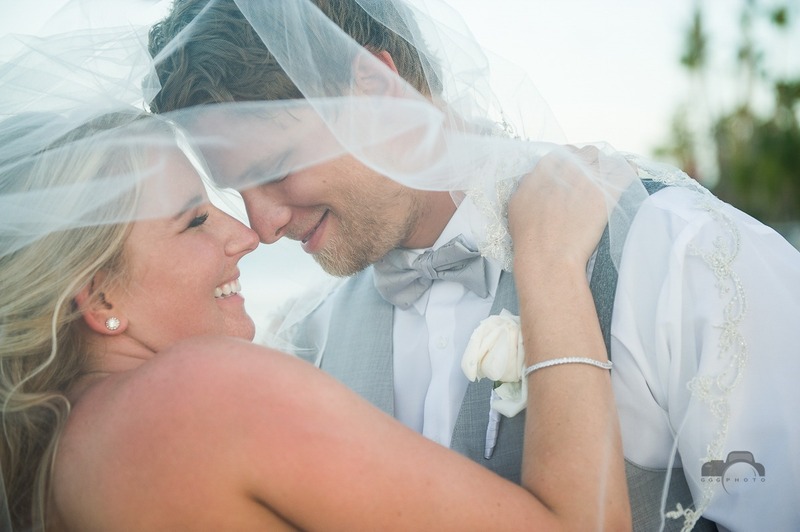 Since then they have had 2 beautiful kids and now have finally decided to tie the knot!! 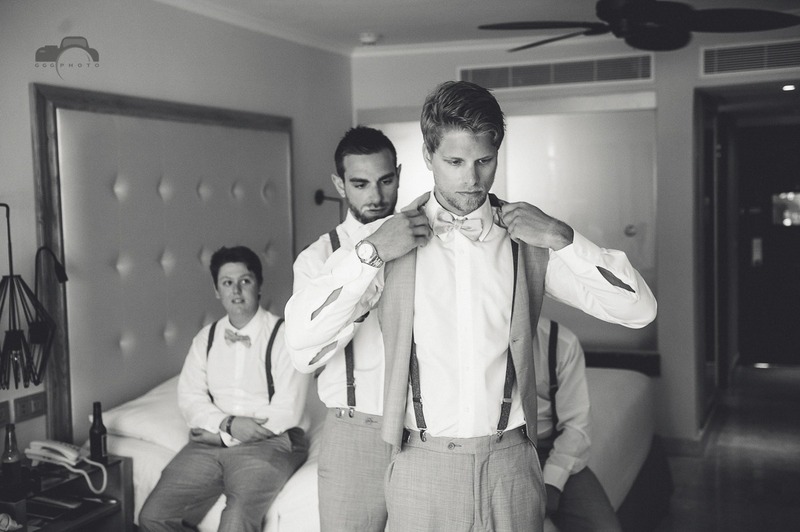 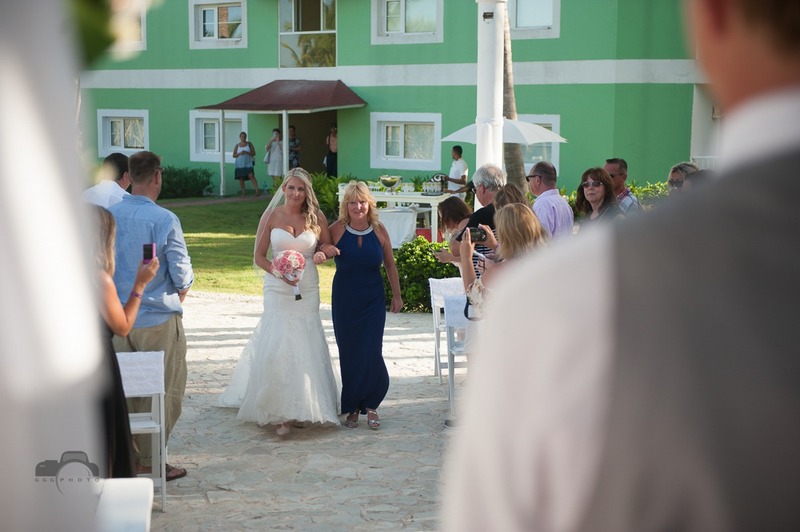 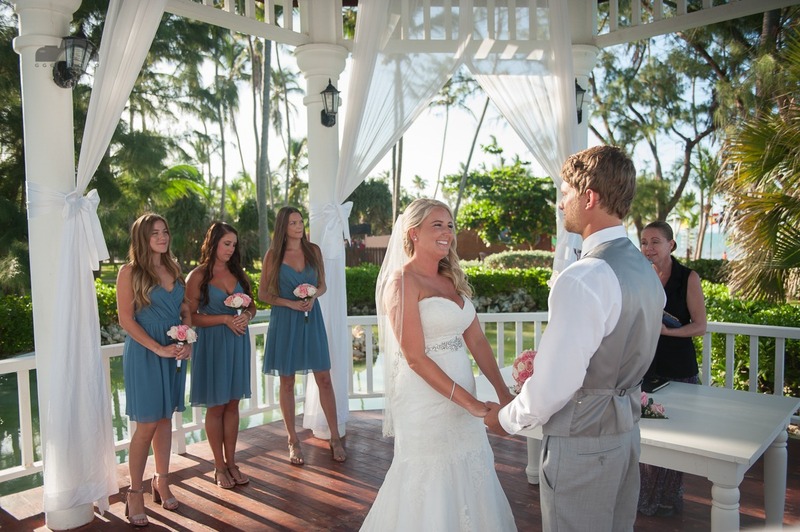 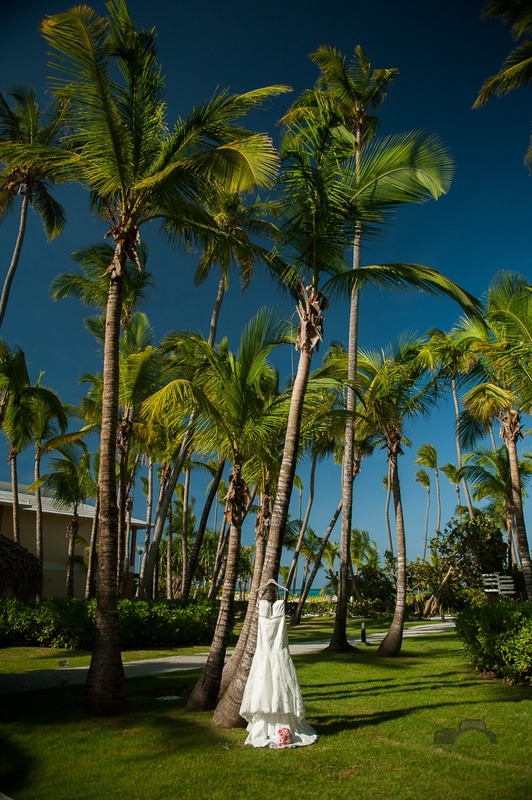 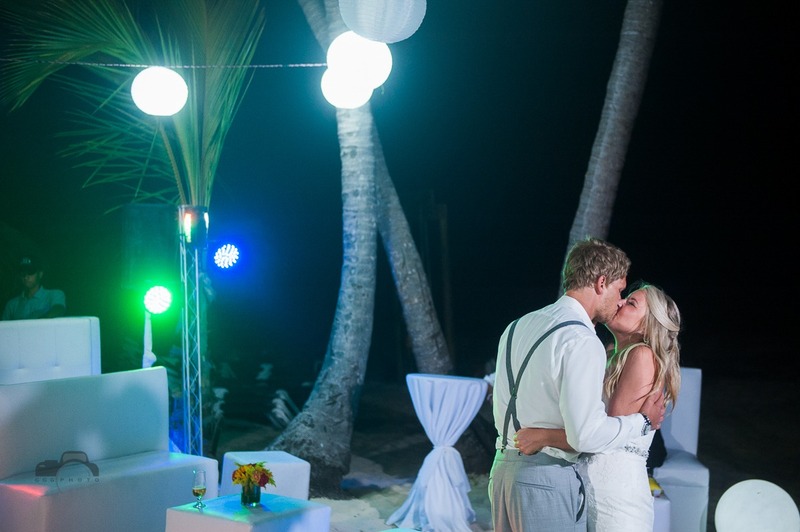 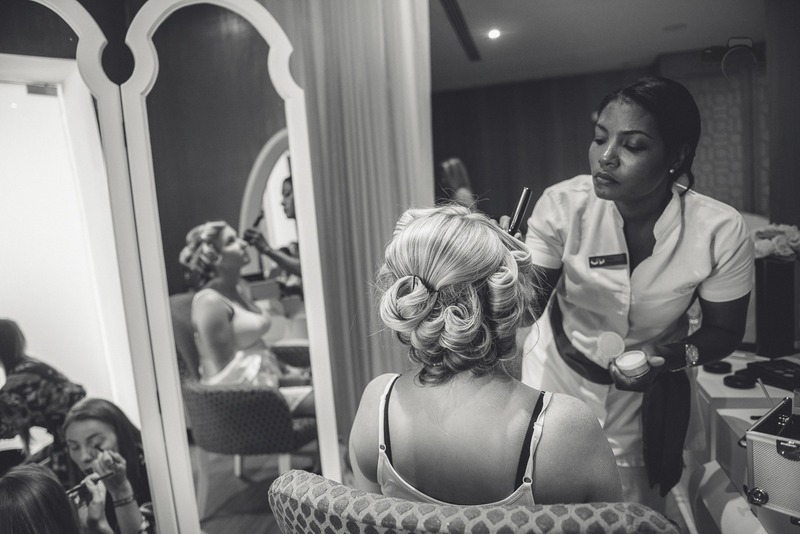 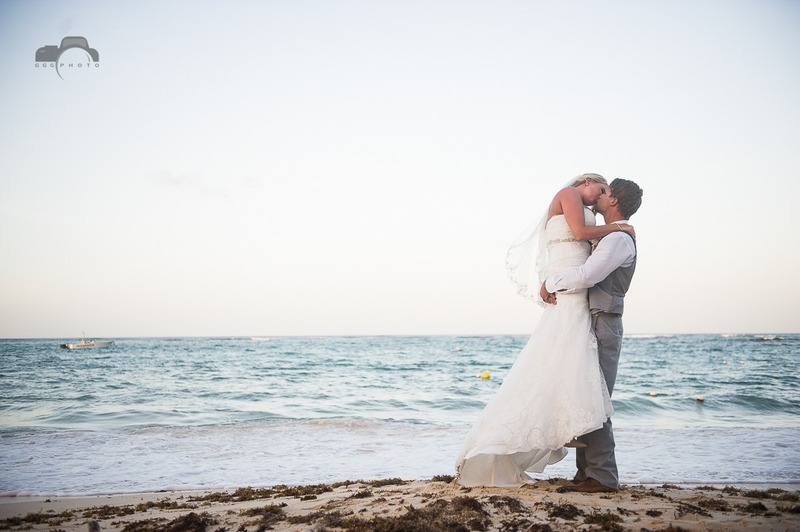 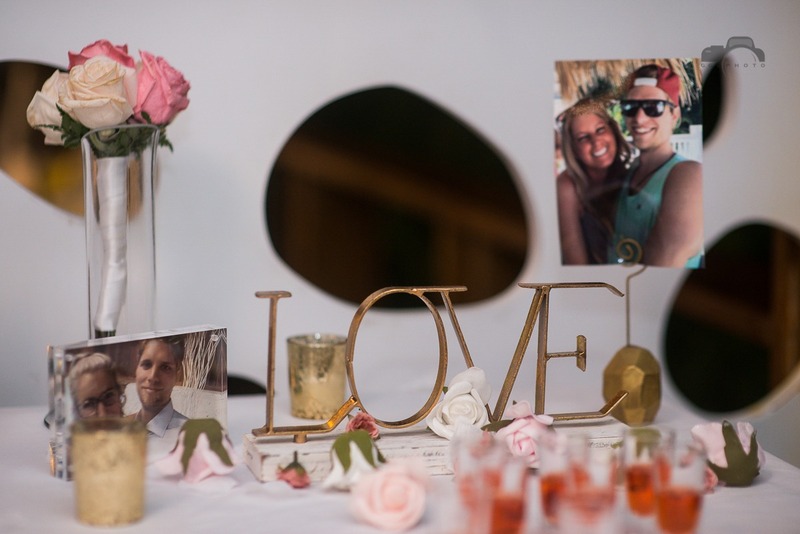 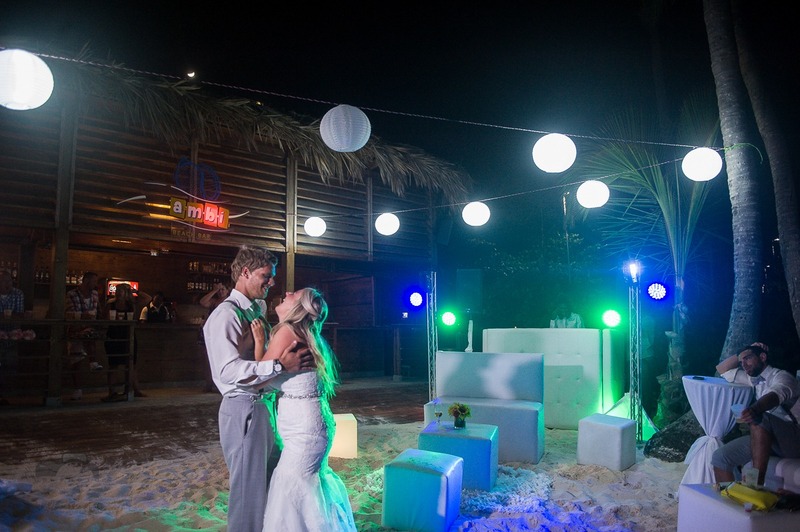 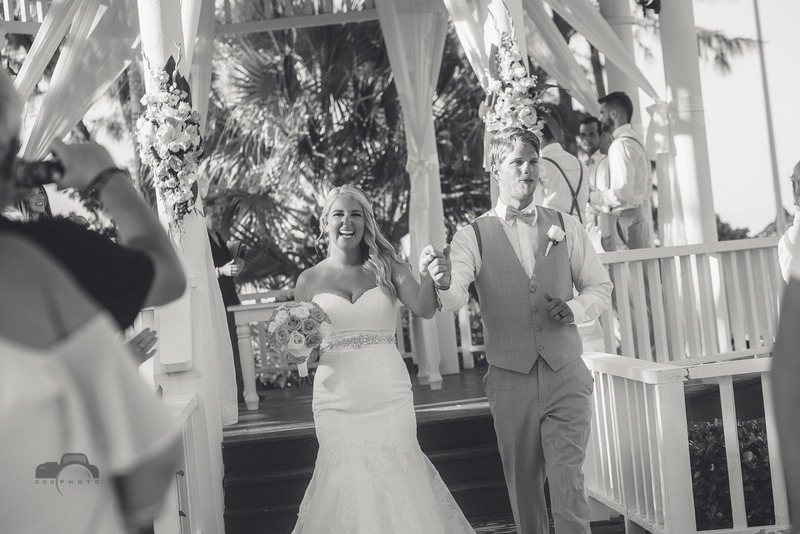 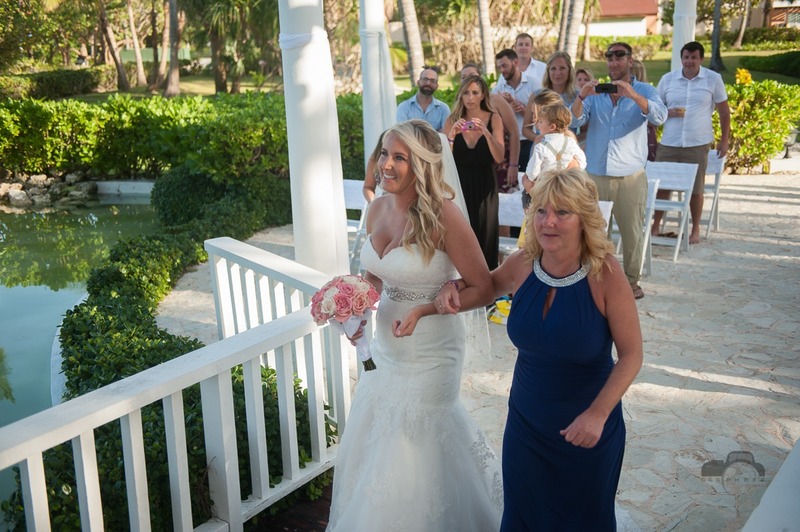 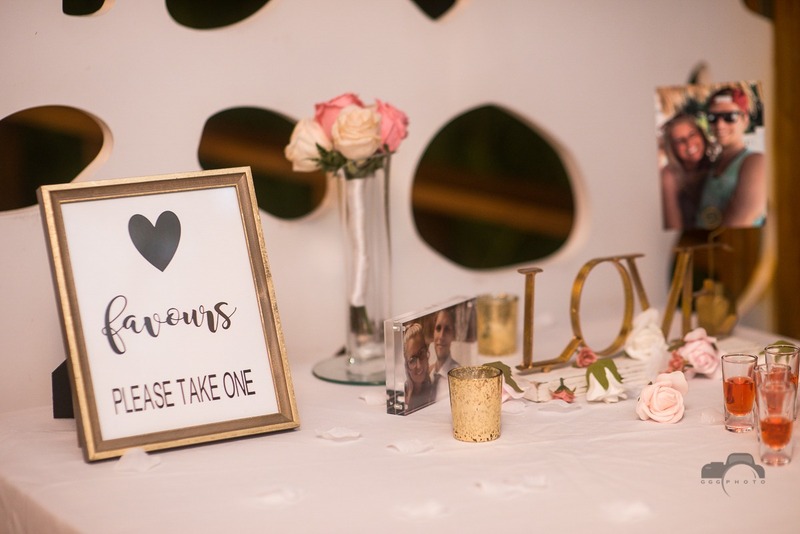 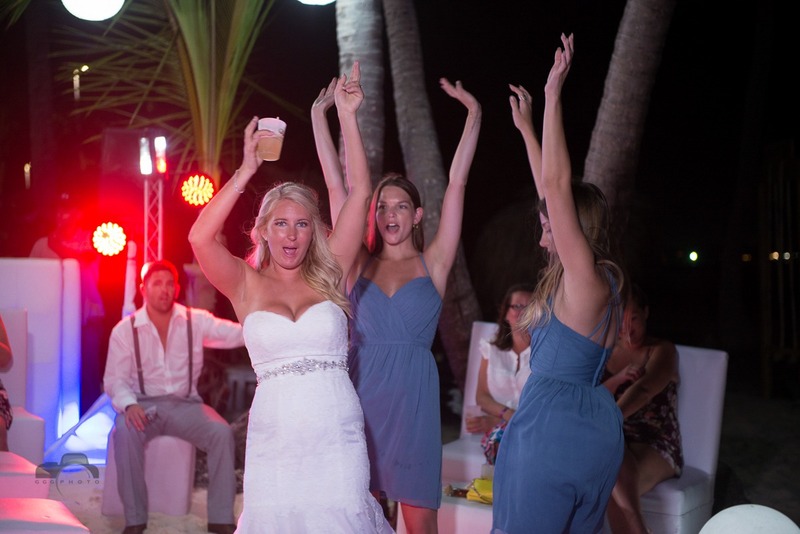 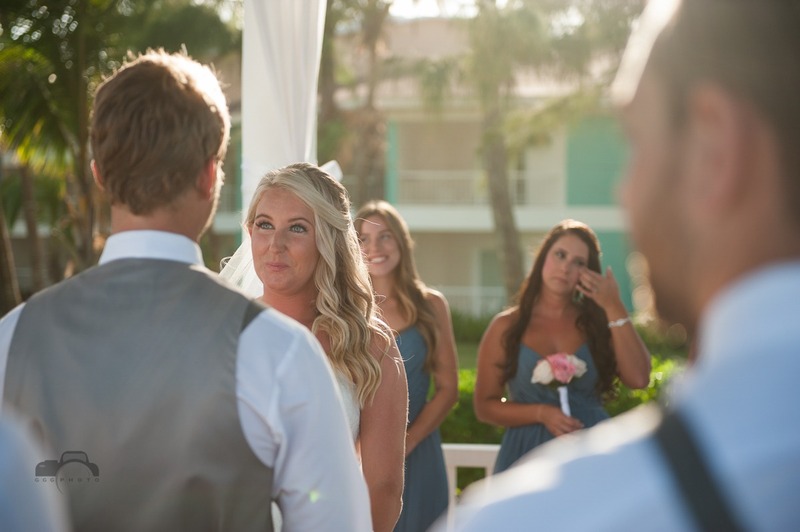 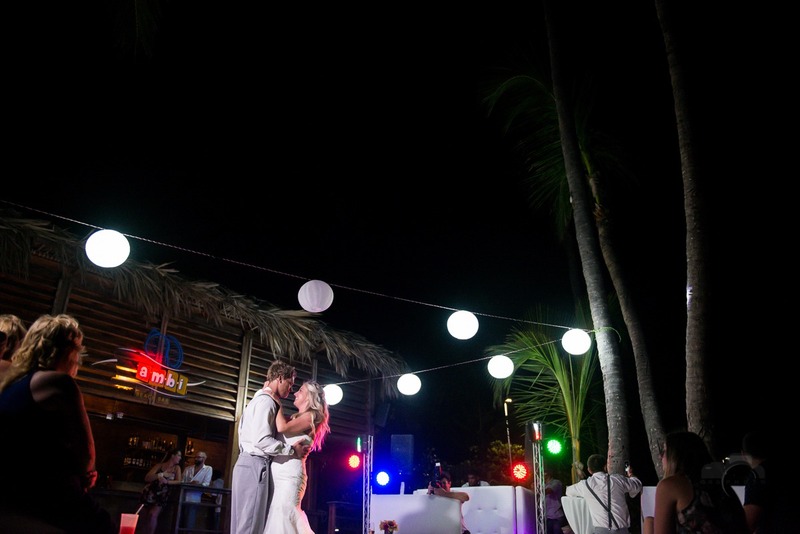 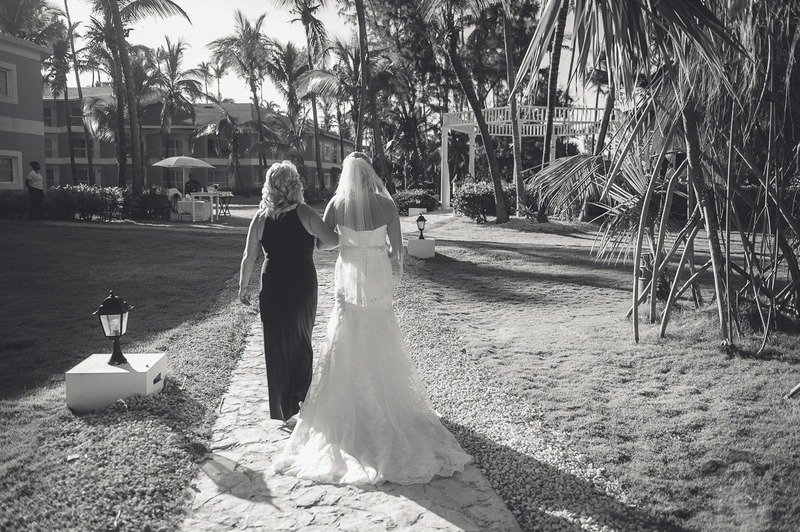 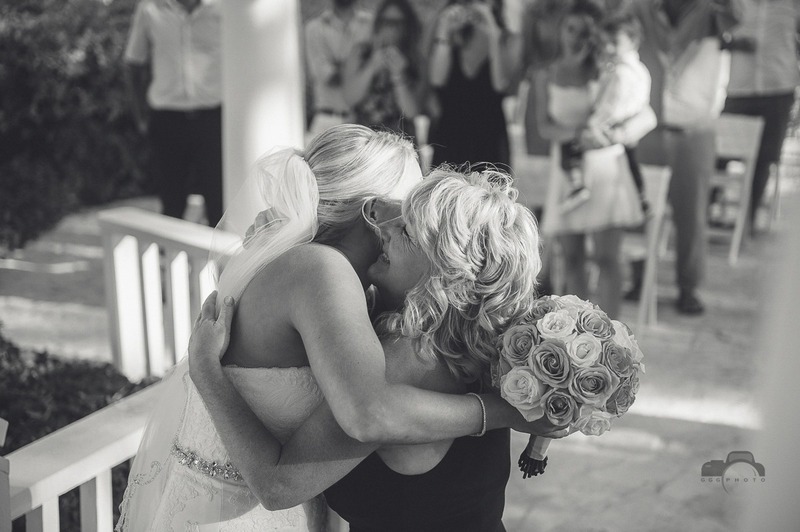 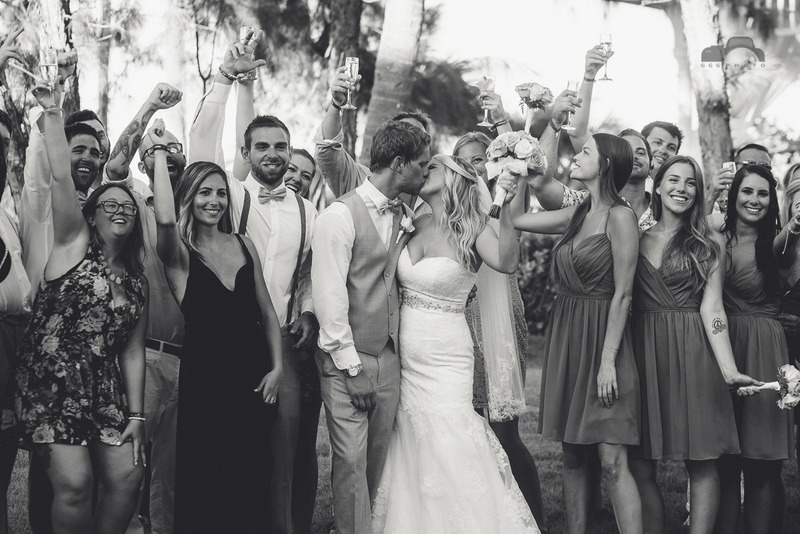 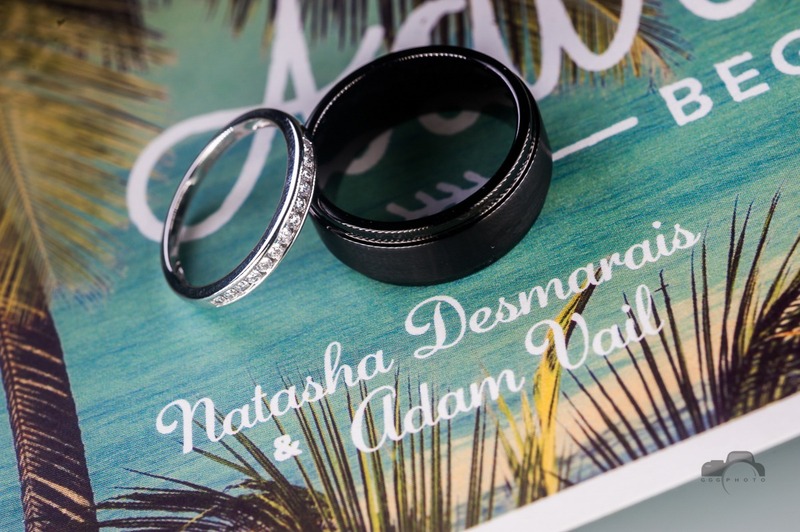 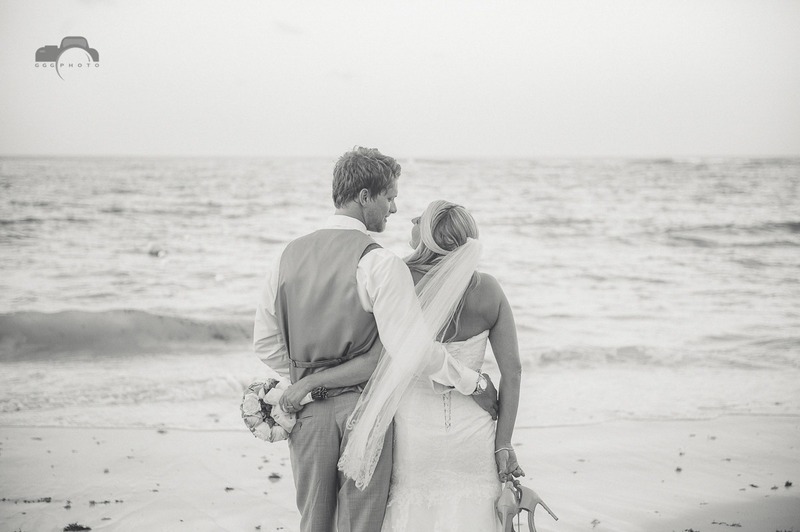 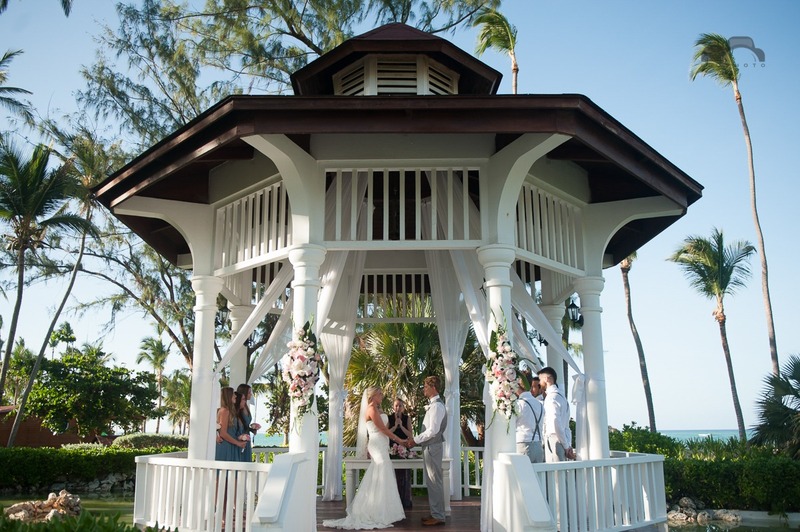 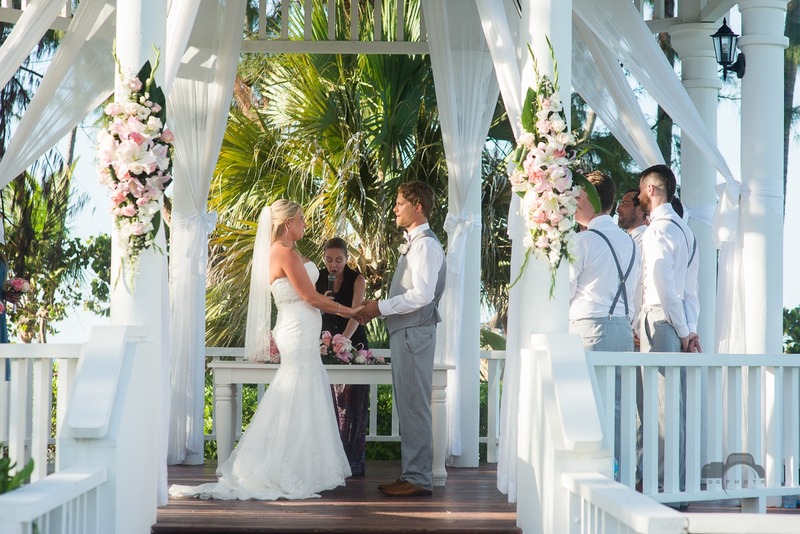 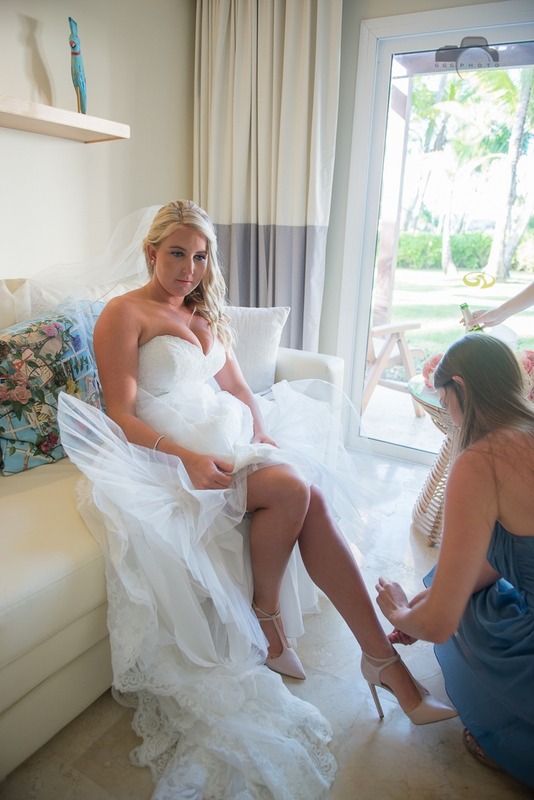 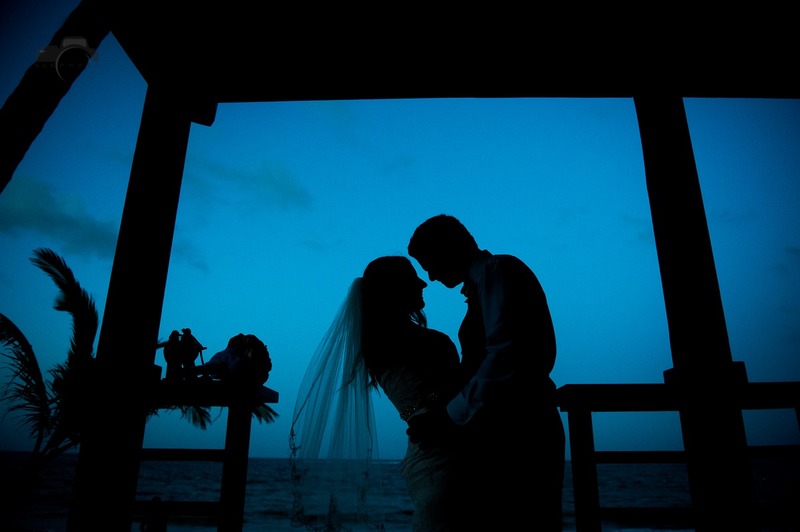 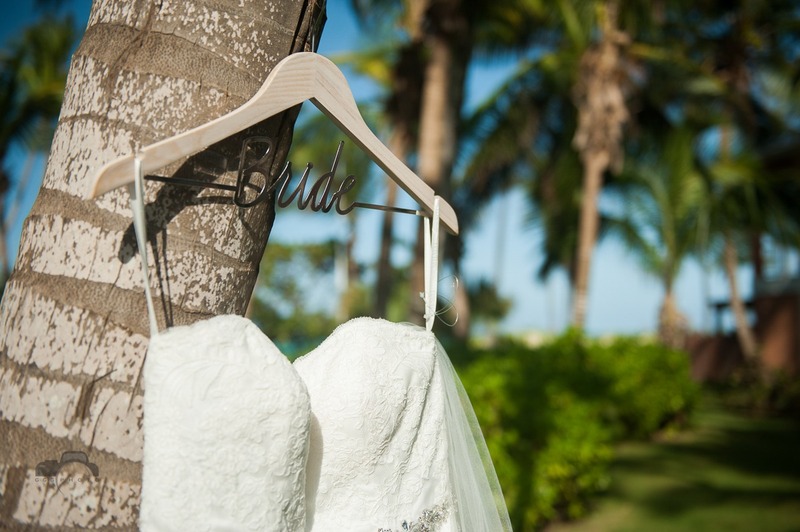 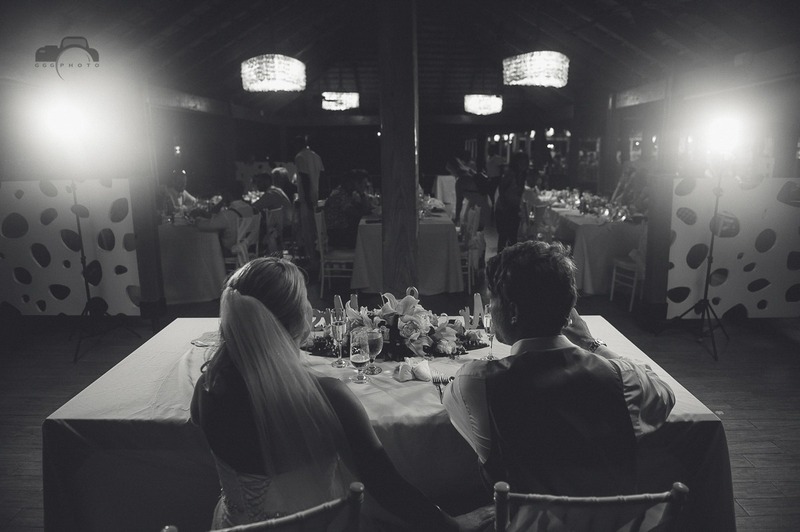 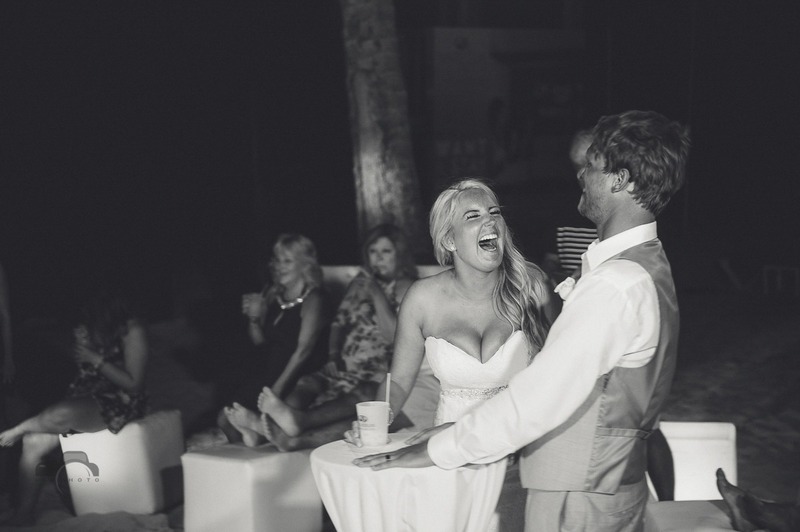 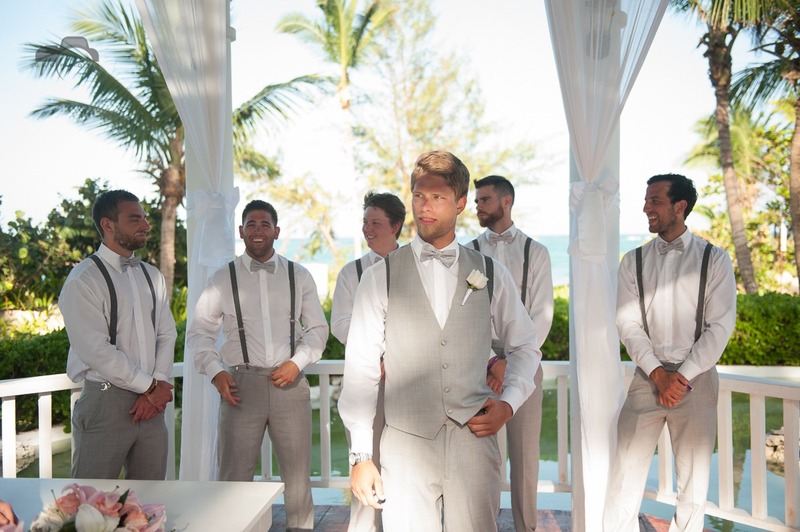 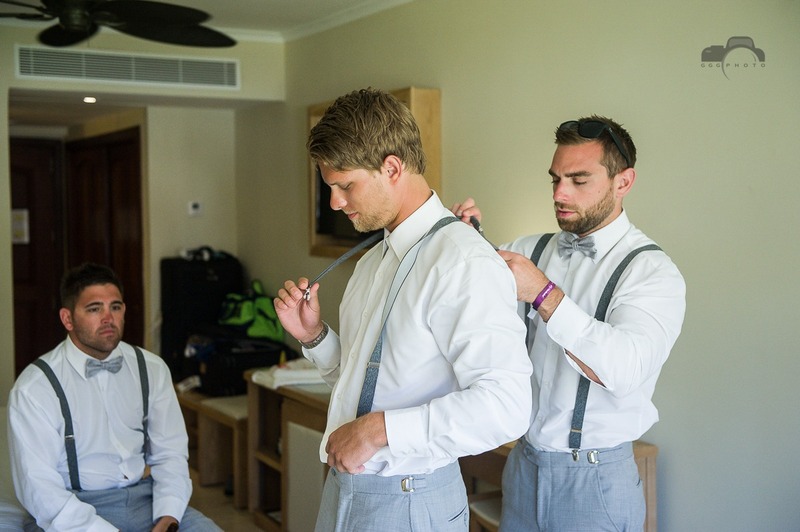 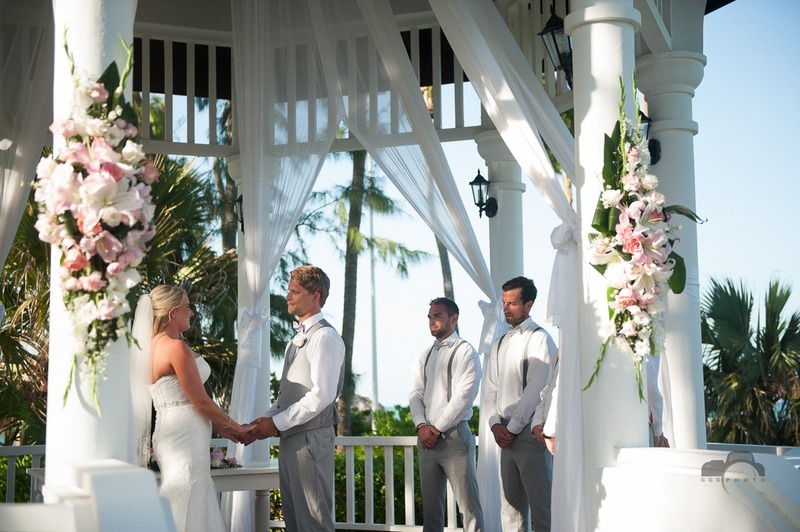 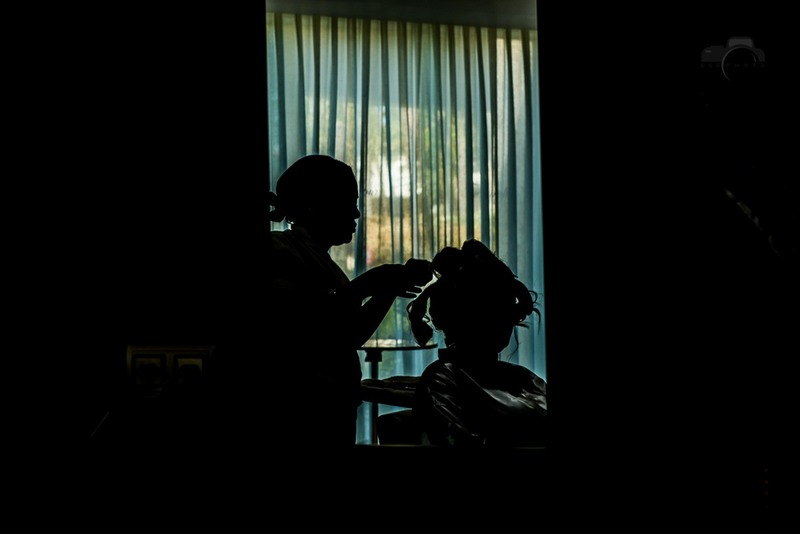 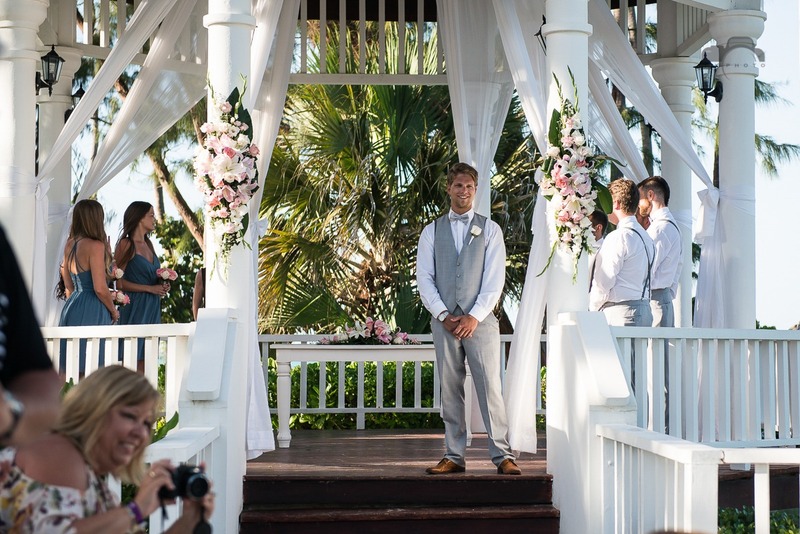 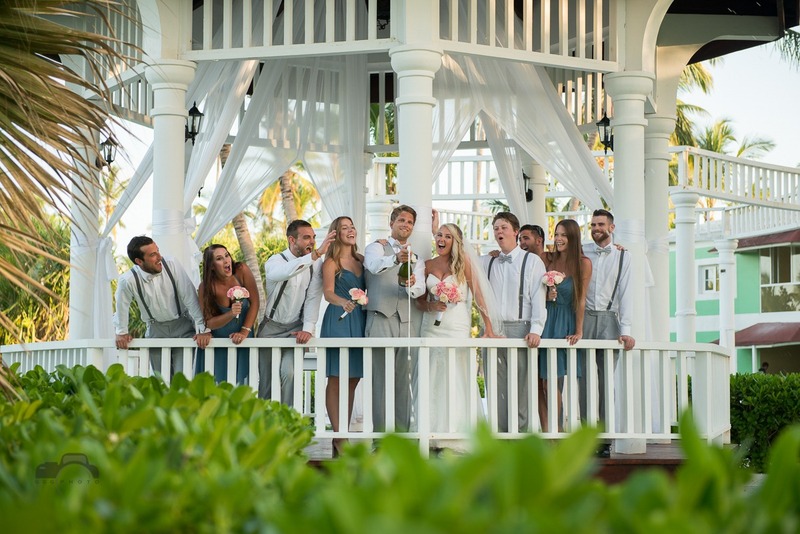 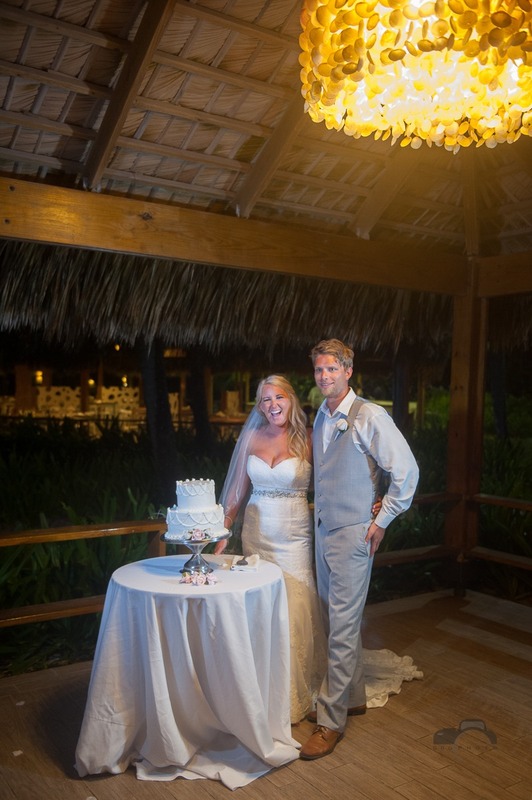 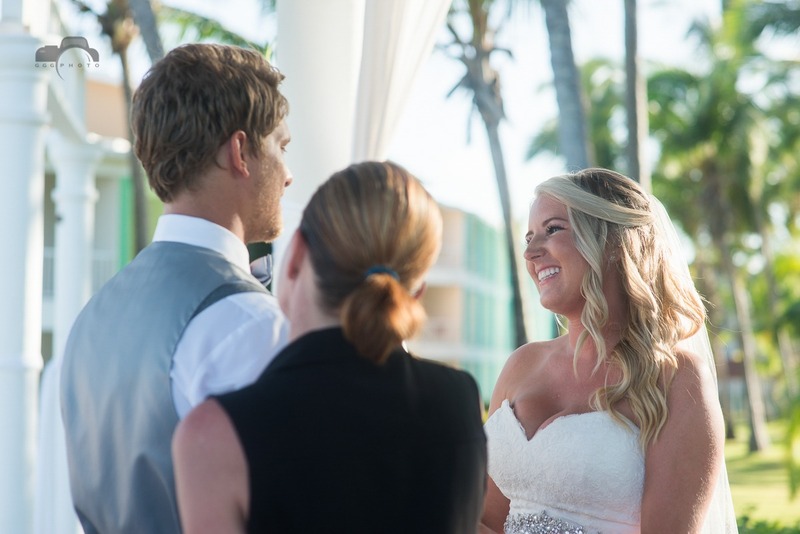 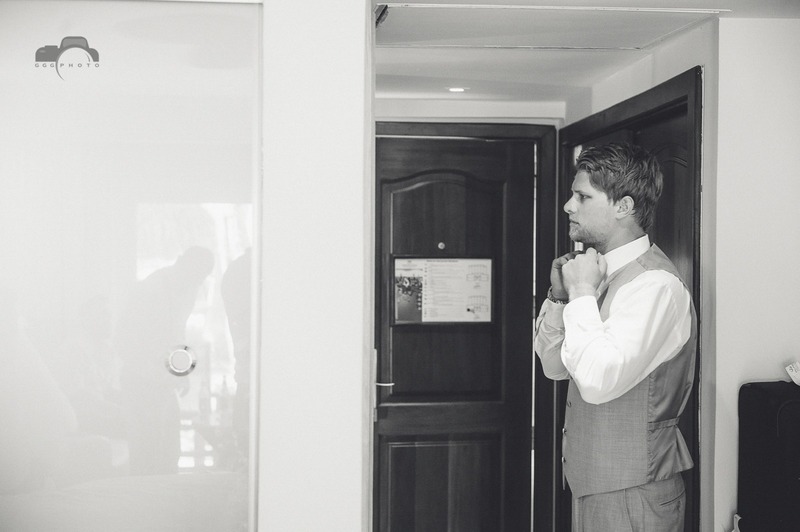 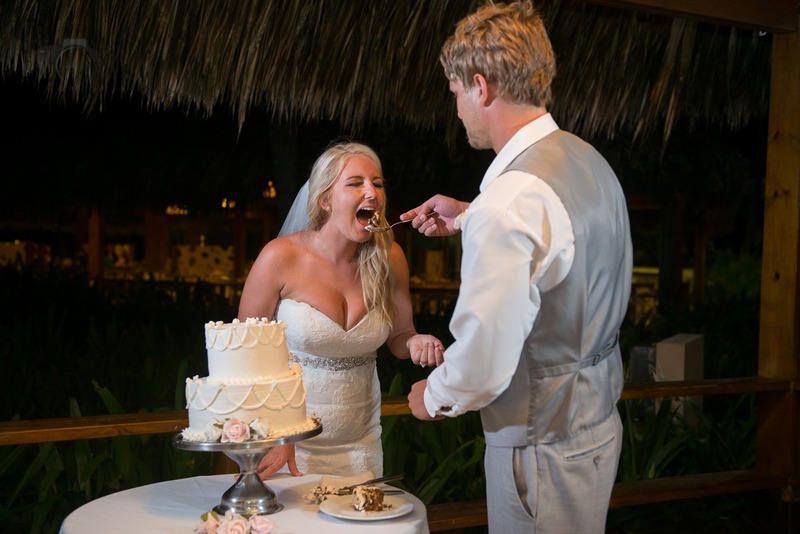 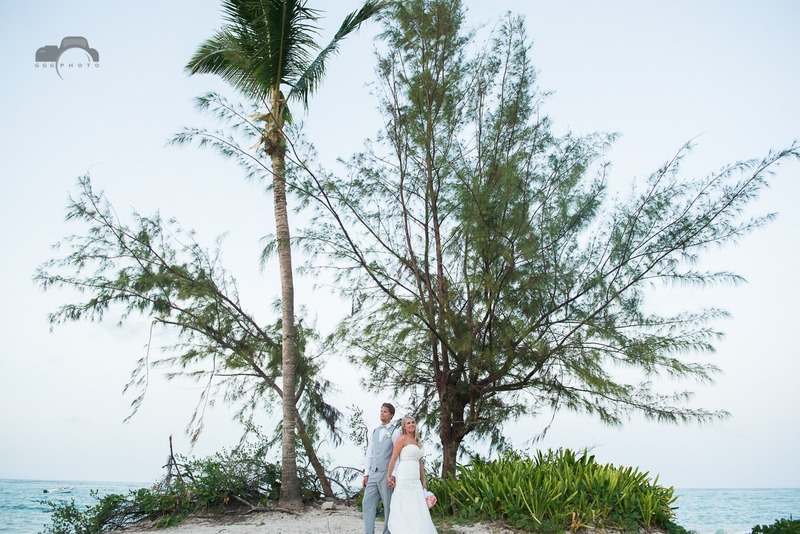 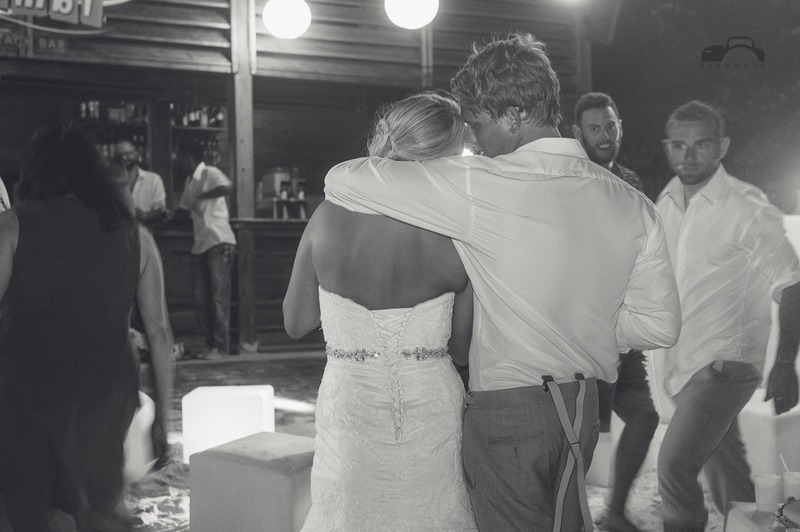 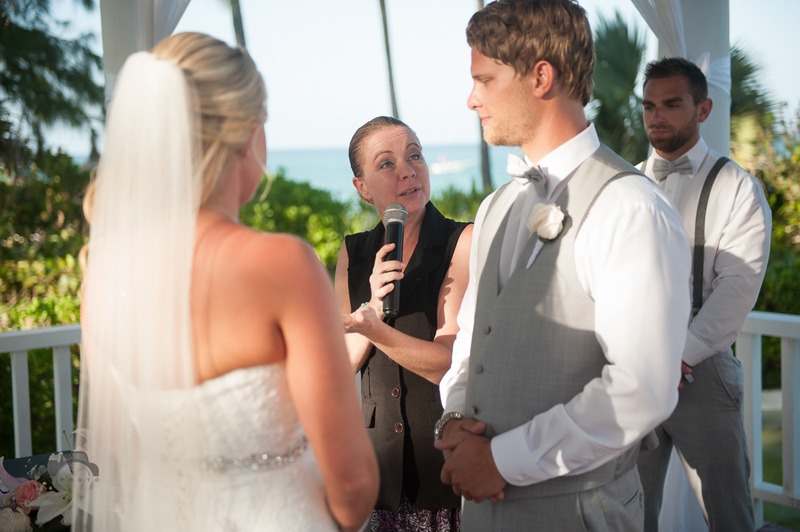 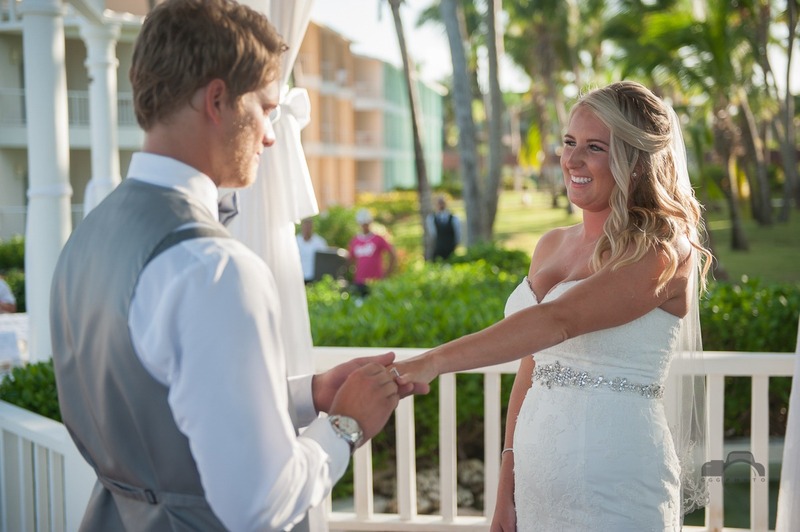 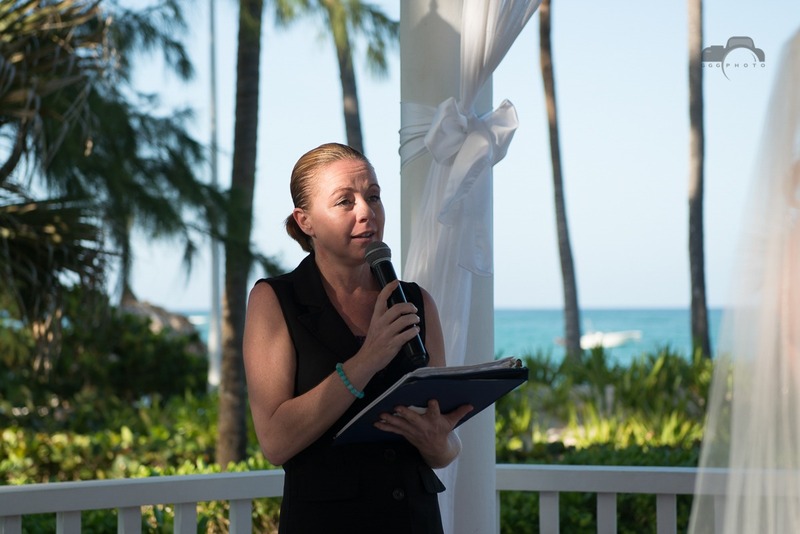 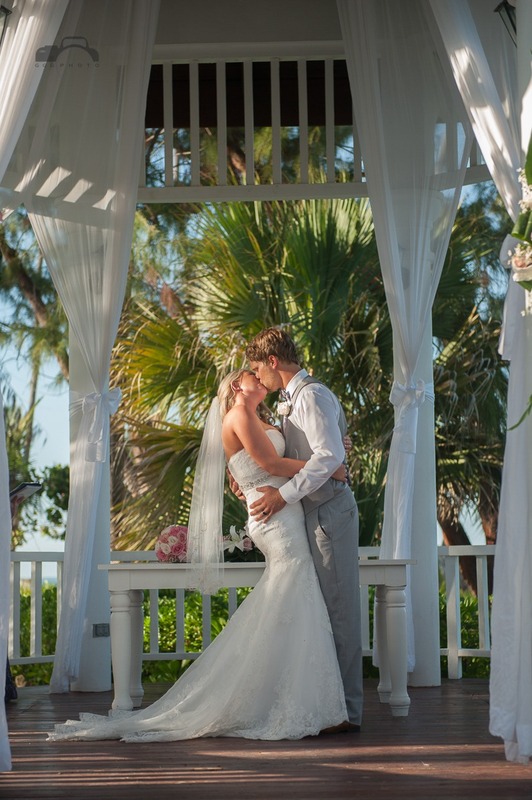 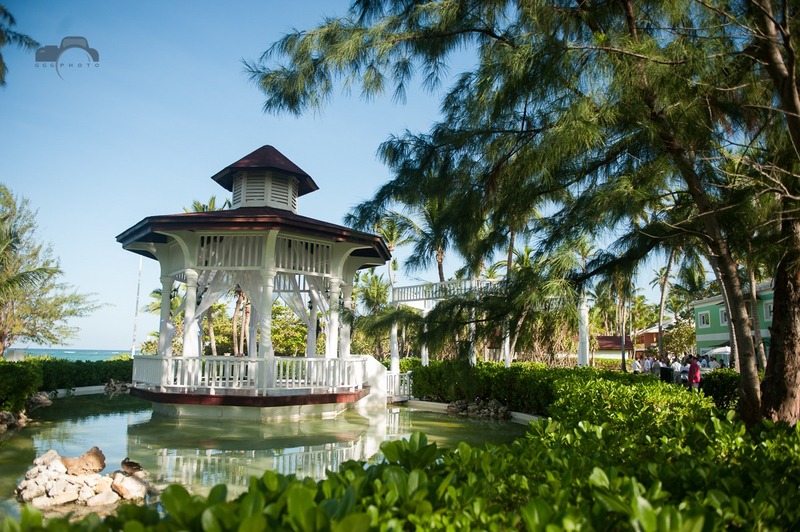 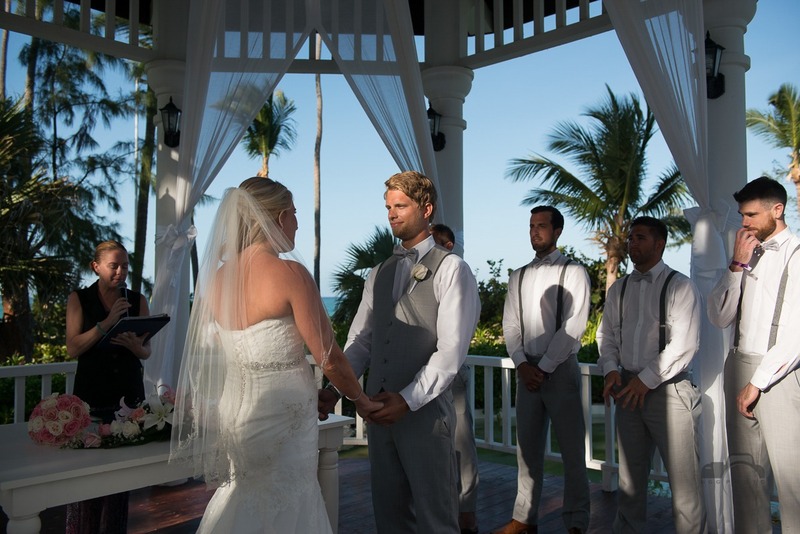 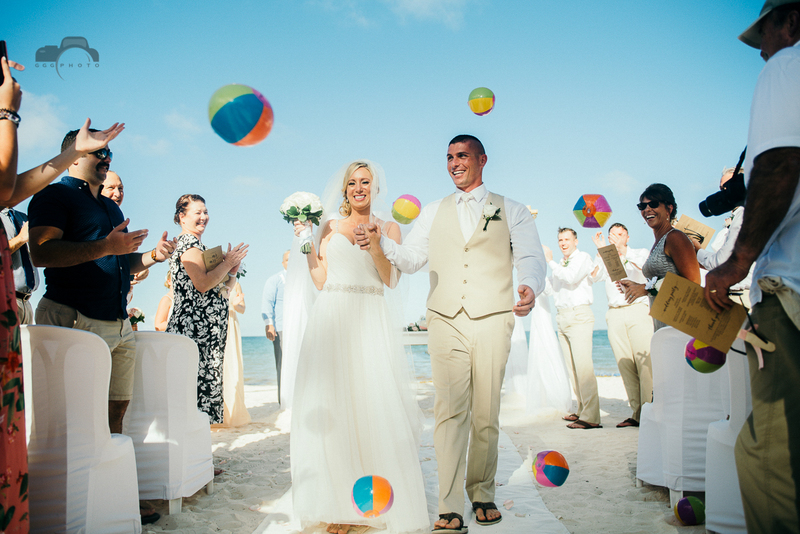 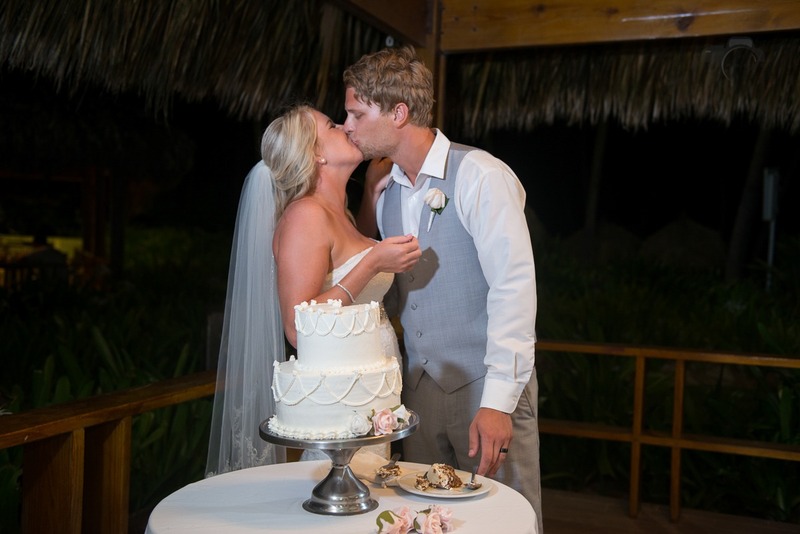 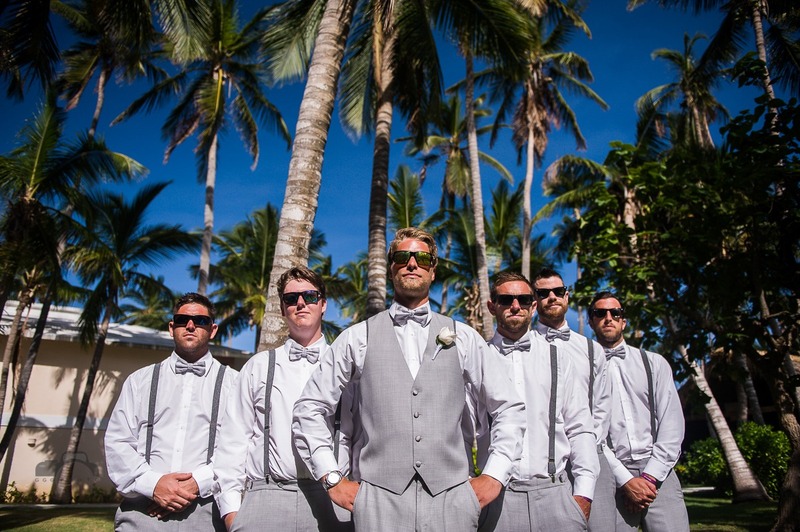 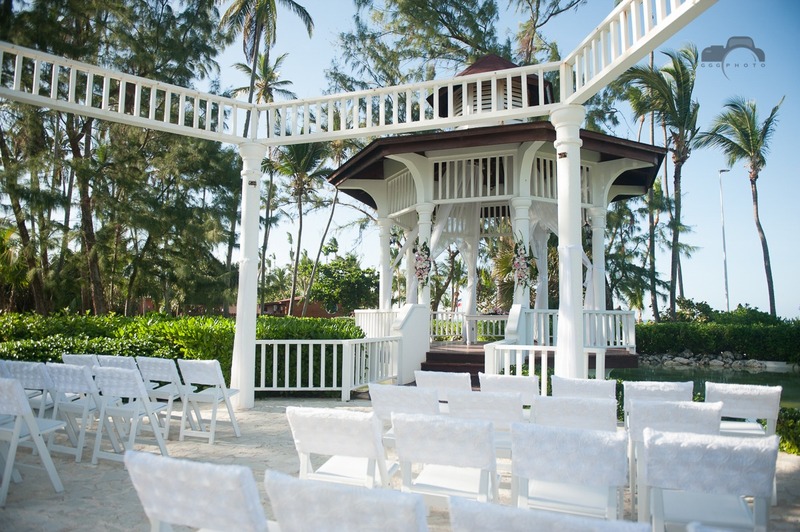 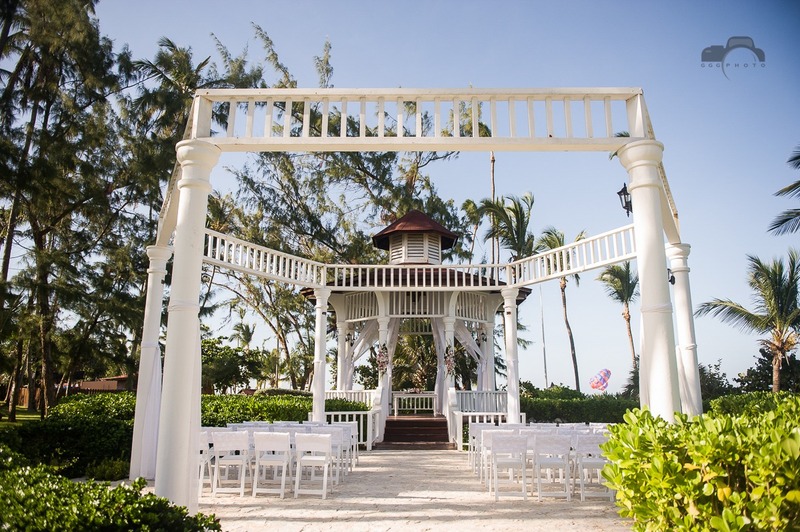 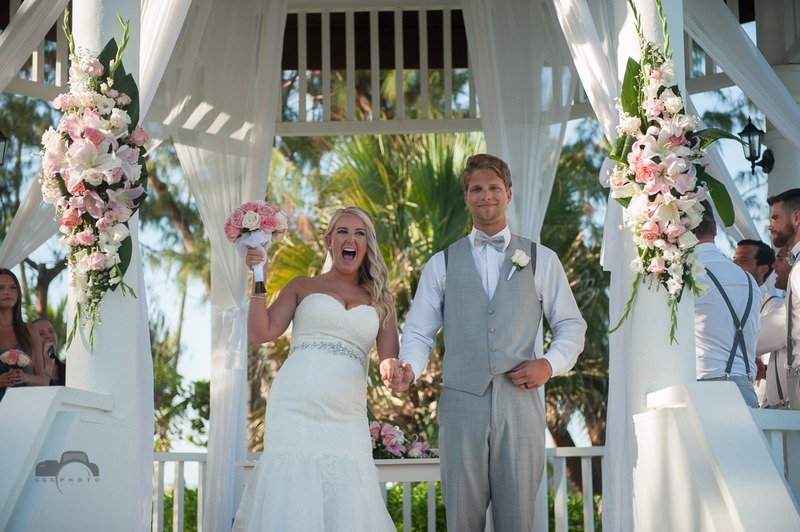 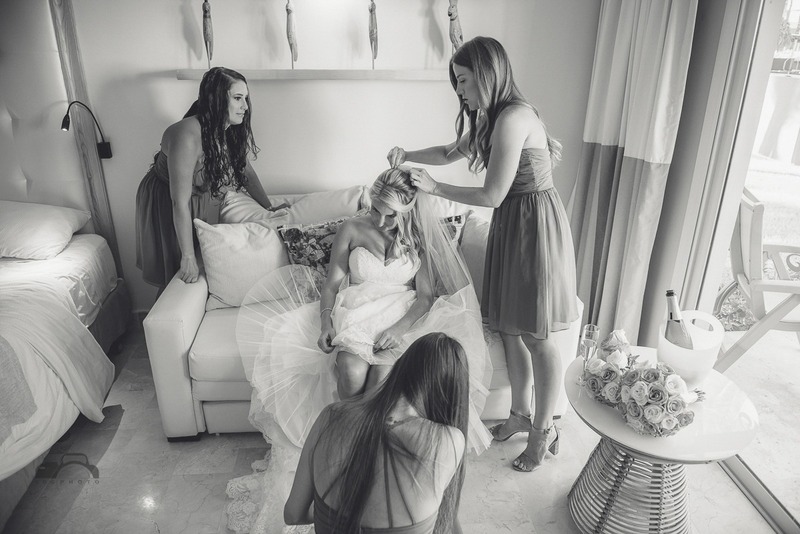 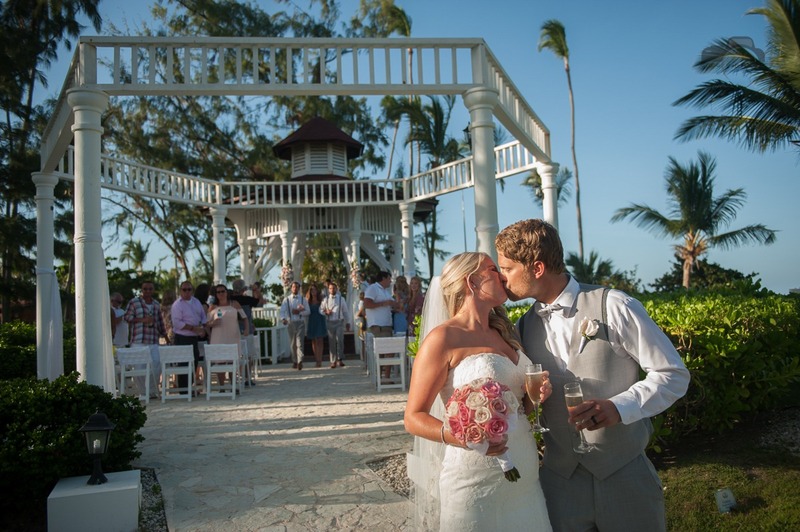 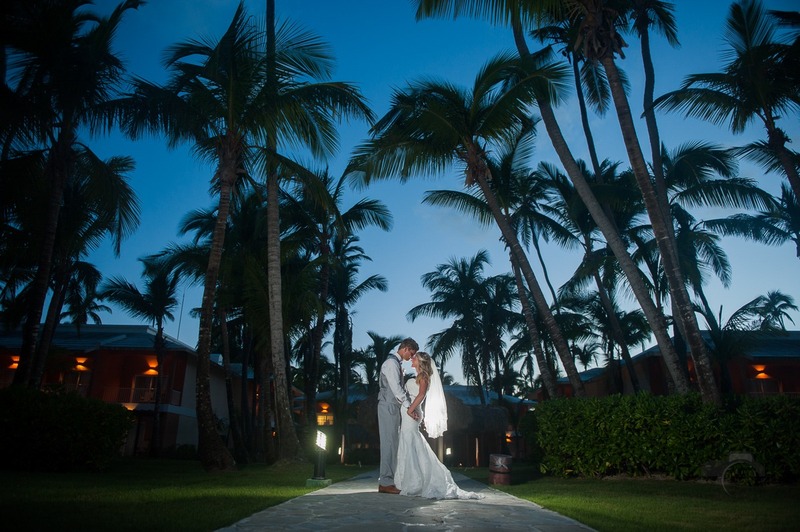 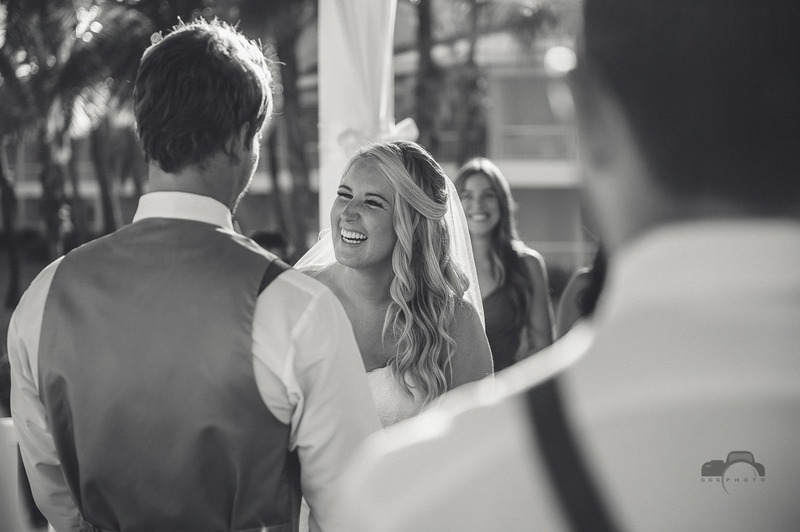 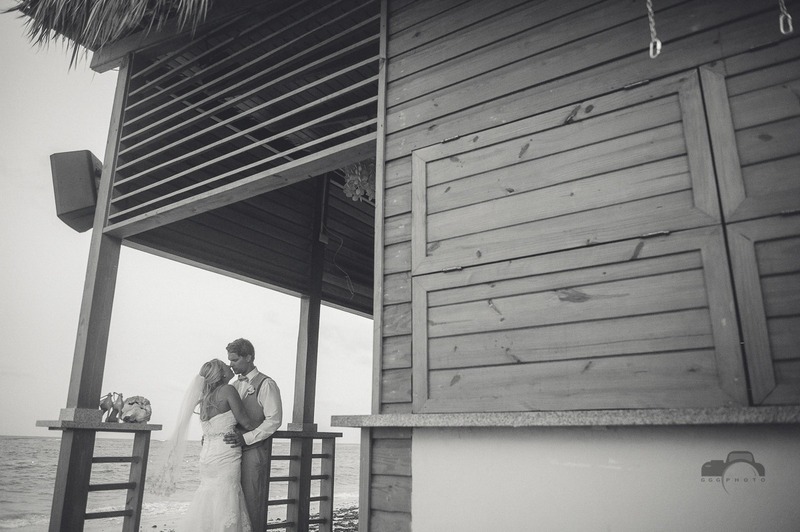 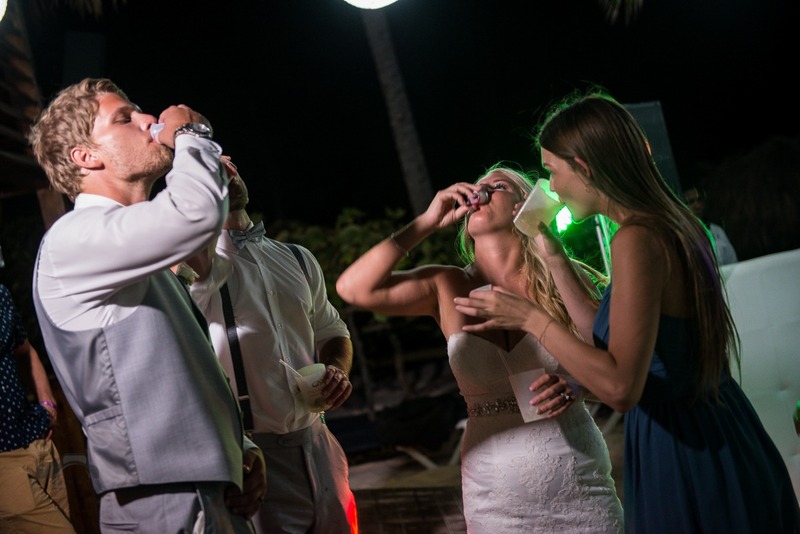 Their wedding planning was good, they choose Gran Palladium Punta Cana to get married. 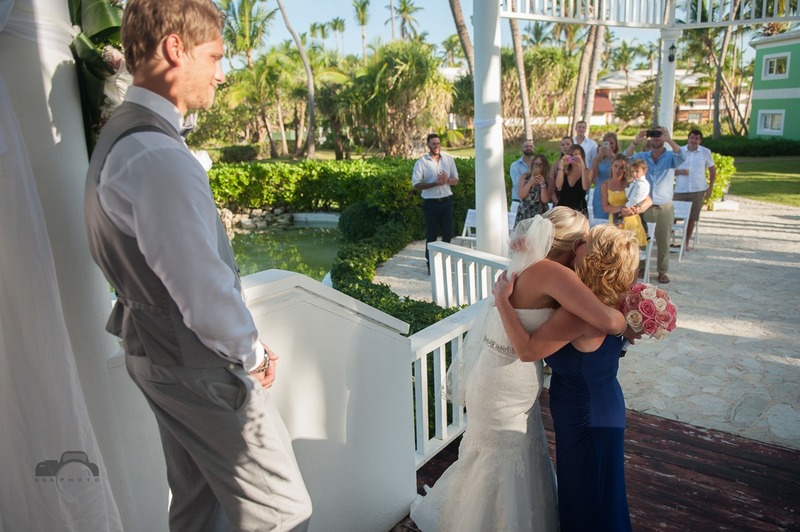 Friends and family flew to join them on their celebration. 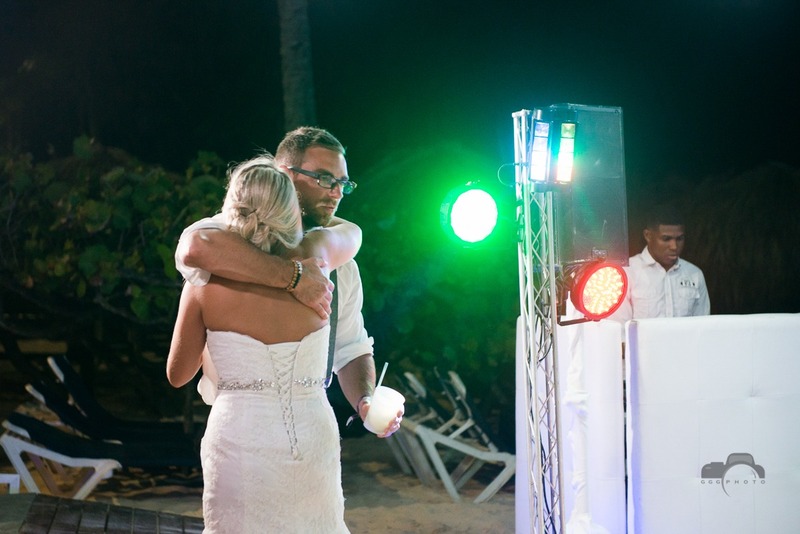 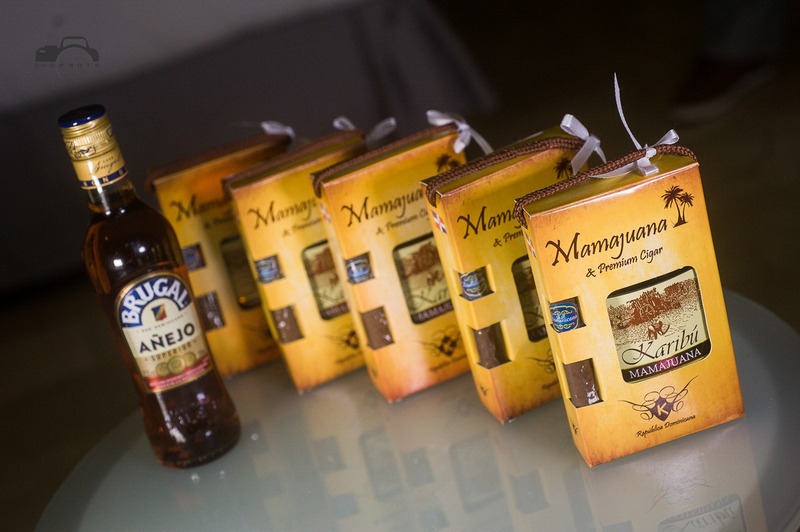 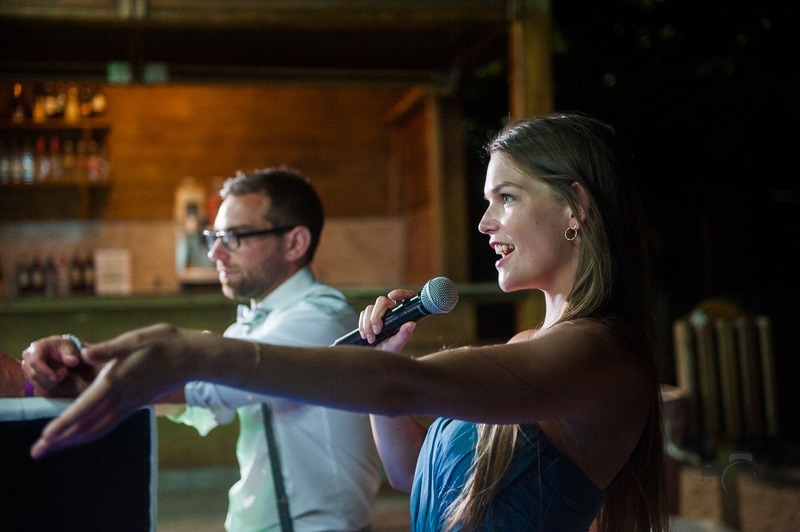 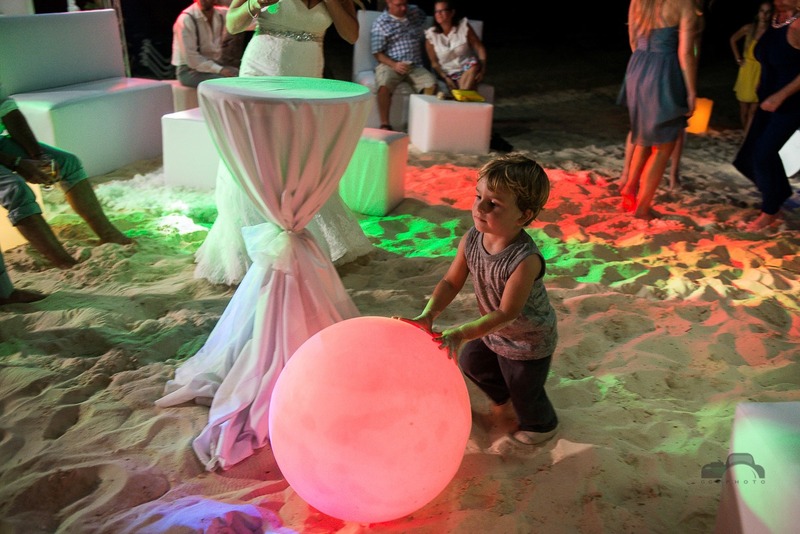 It was an emotional ceremony and a great party on the beach until the night. 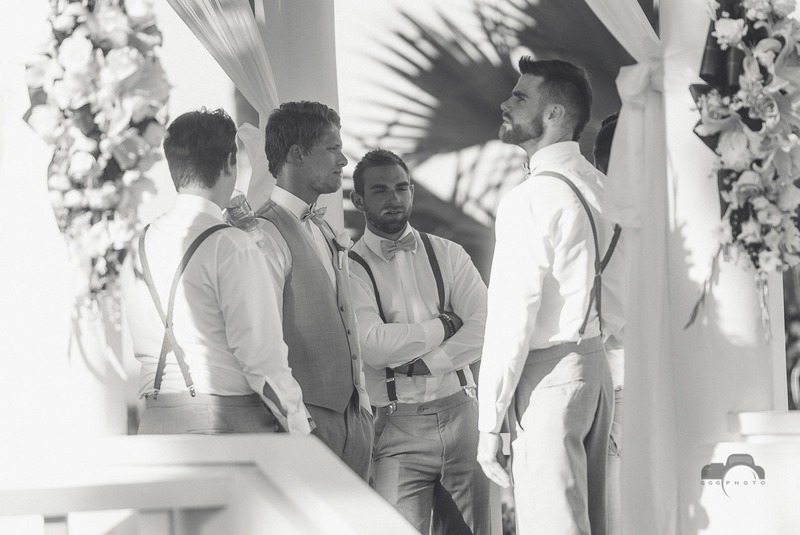 They looked all the time as those youngers who met each other long time ago. 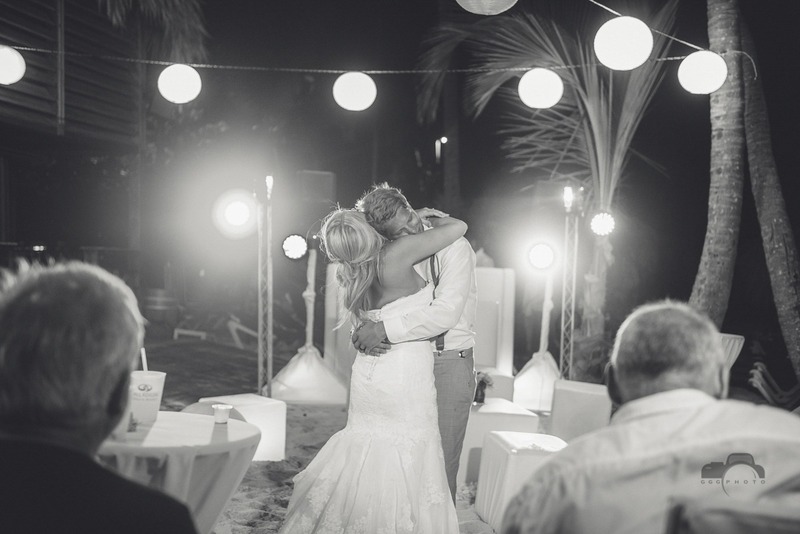 Seems nothing changed between them, specially during the first dance, when they interchanged their looks deeply in love. 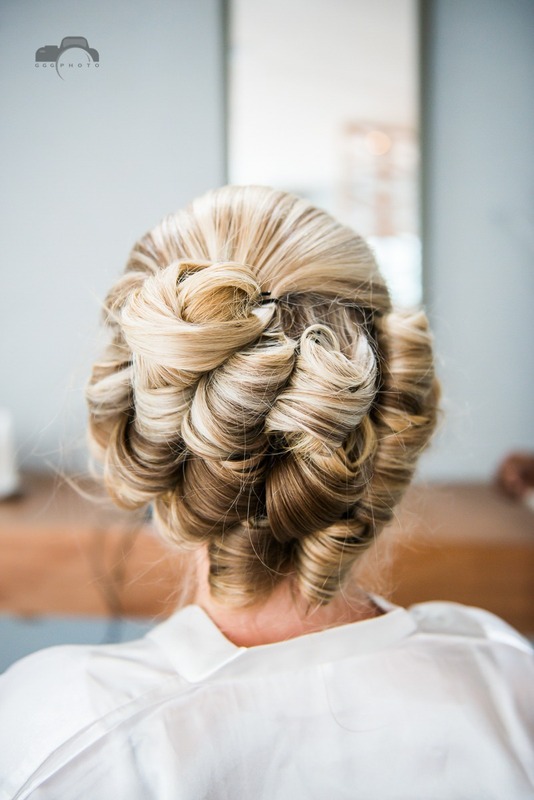 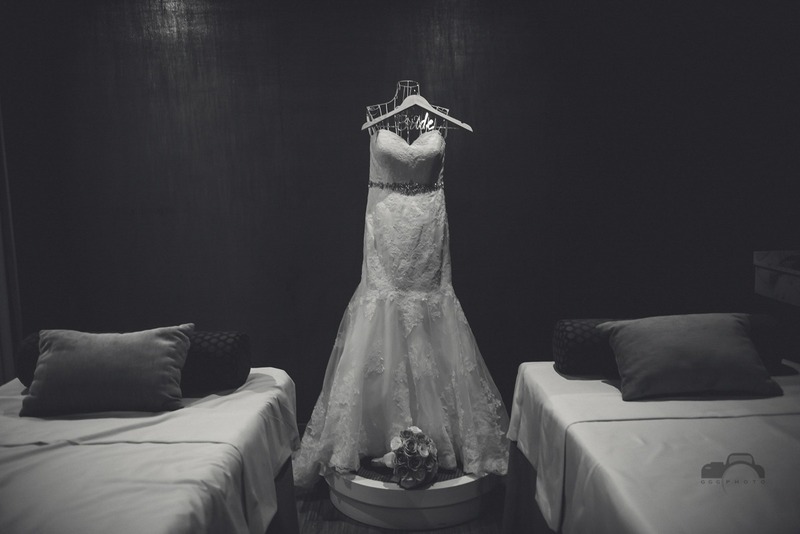 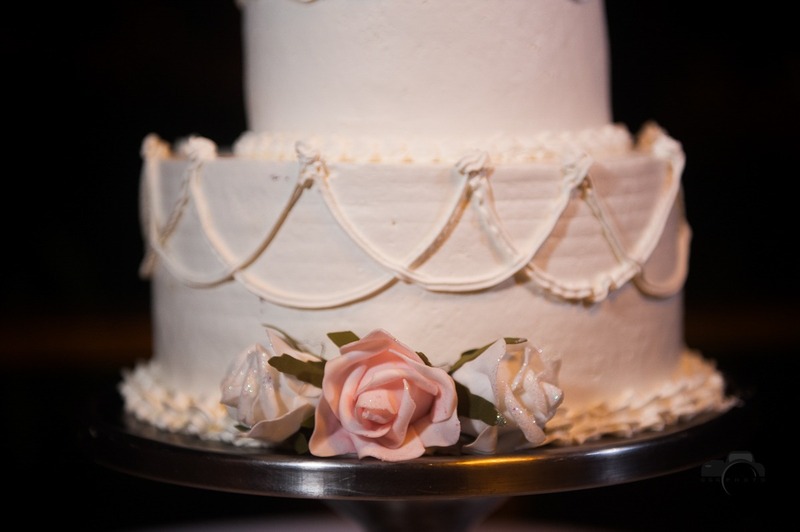 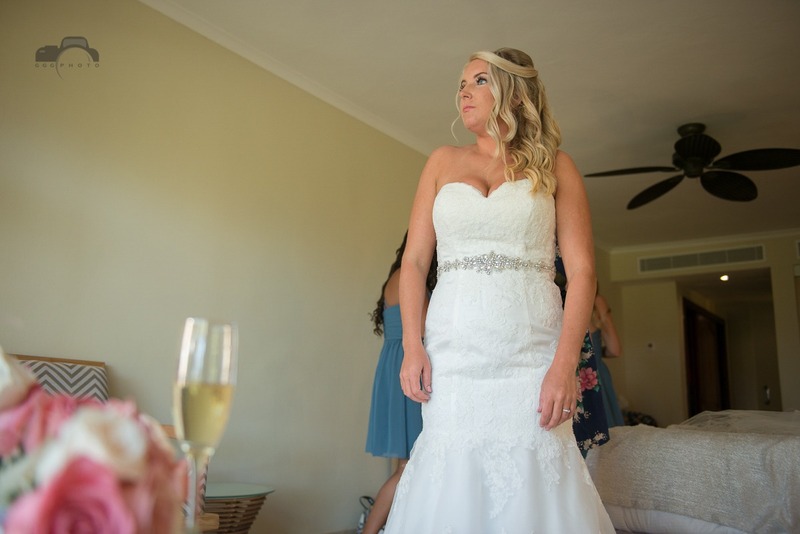 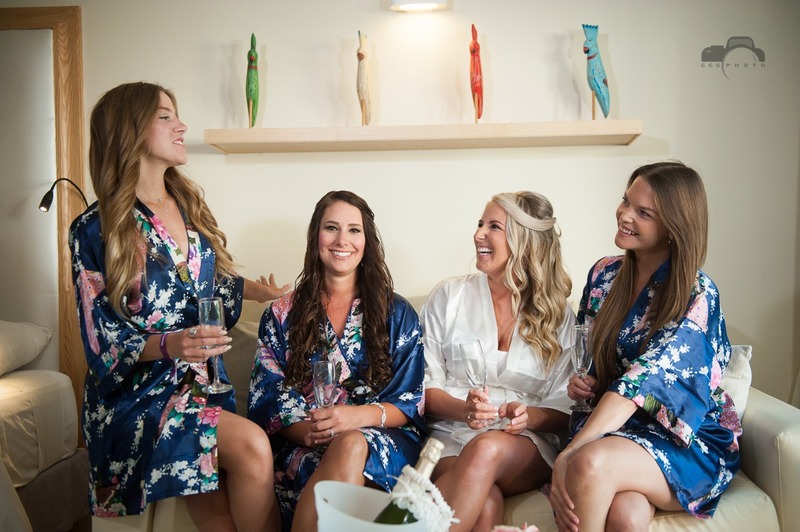 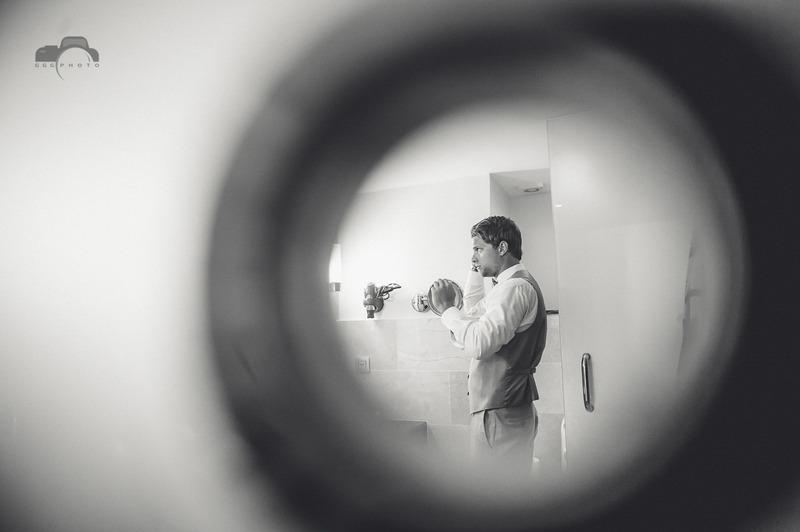 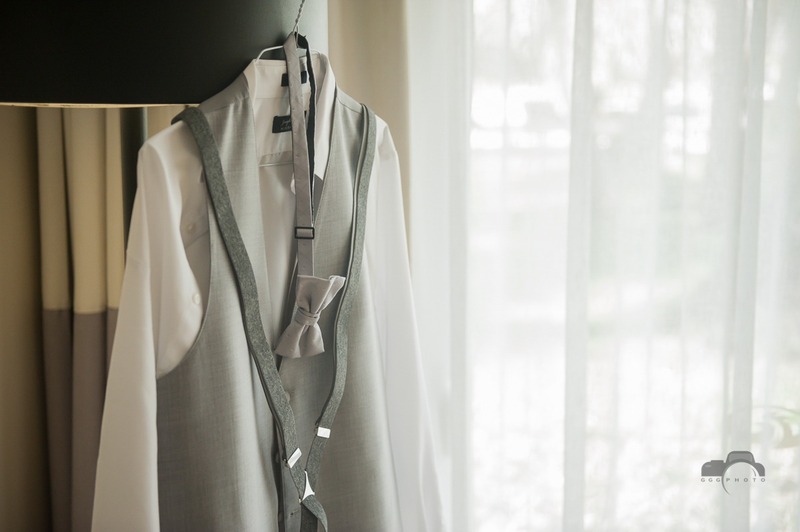 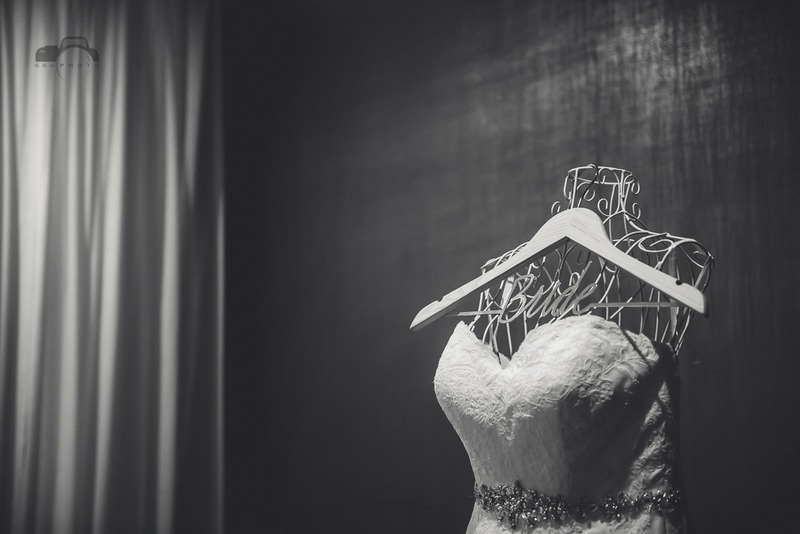 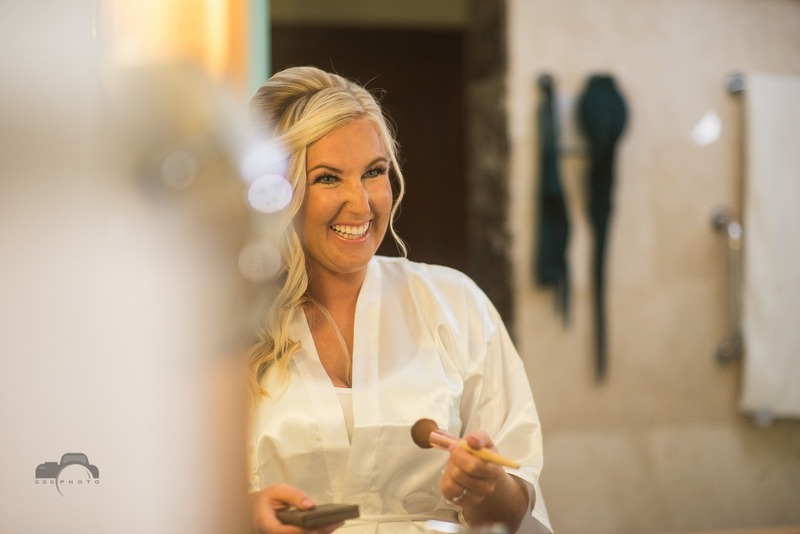 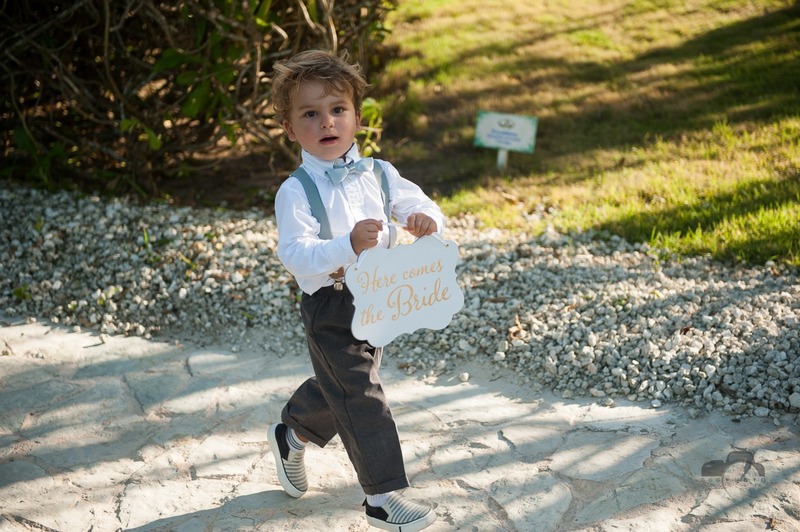 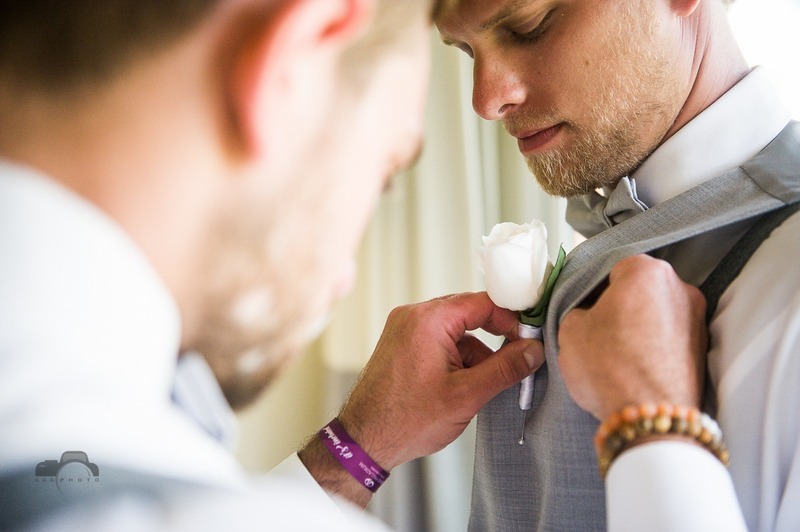 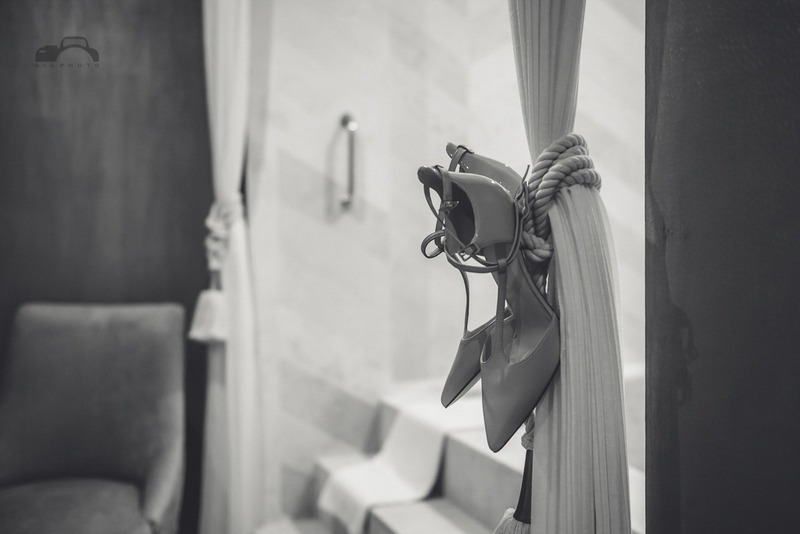 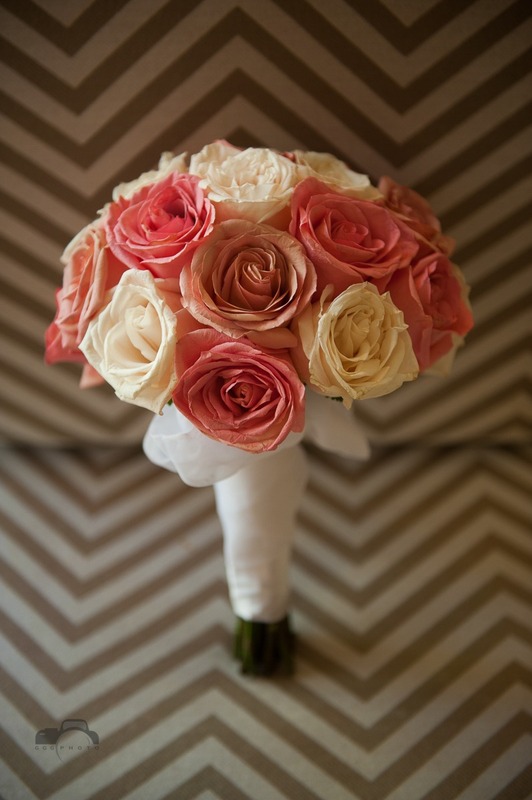 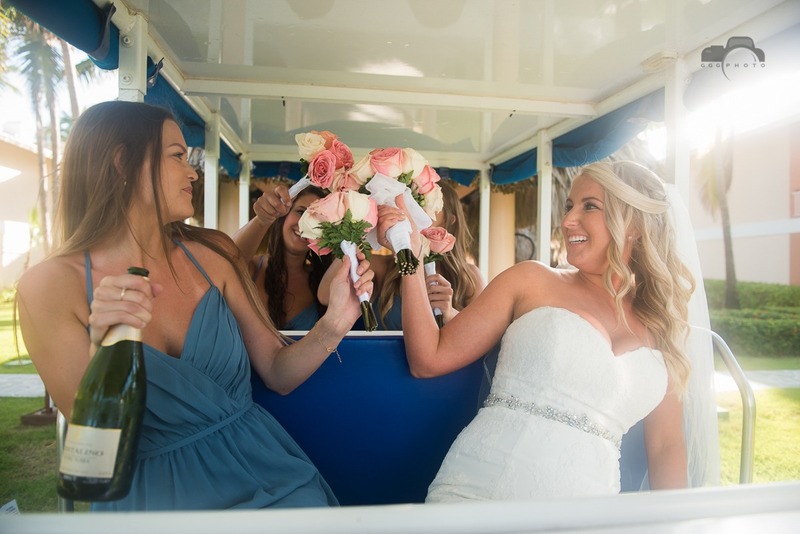 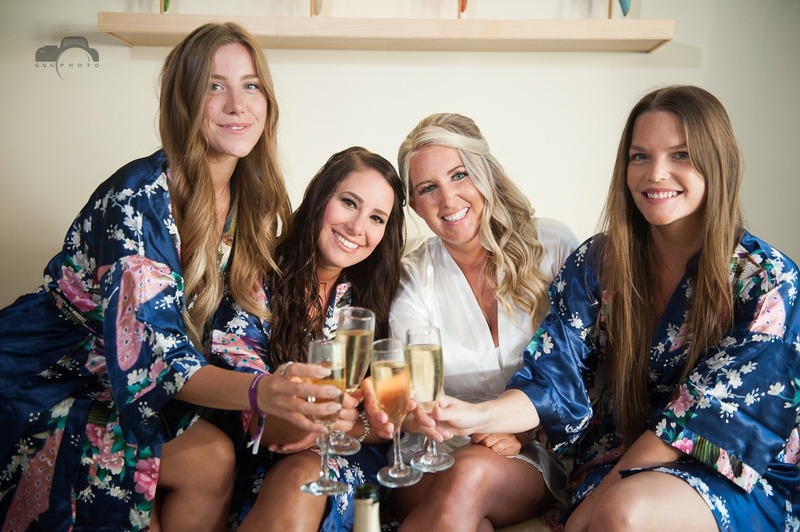 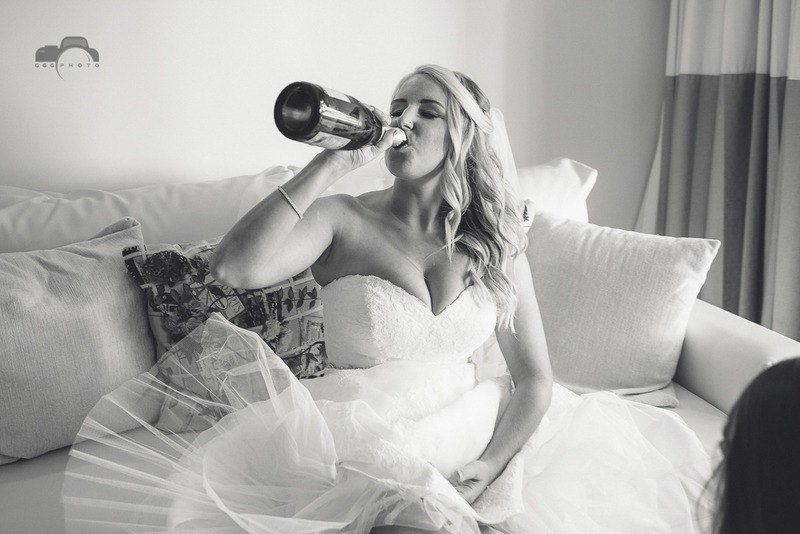 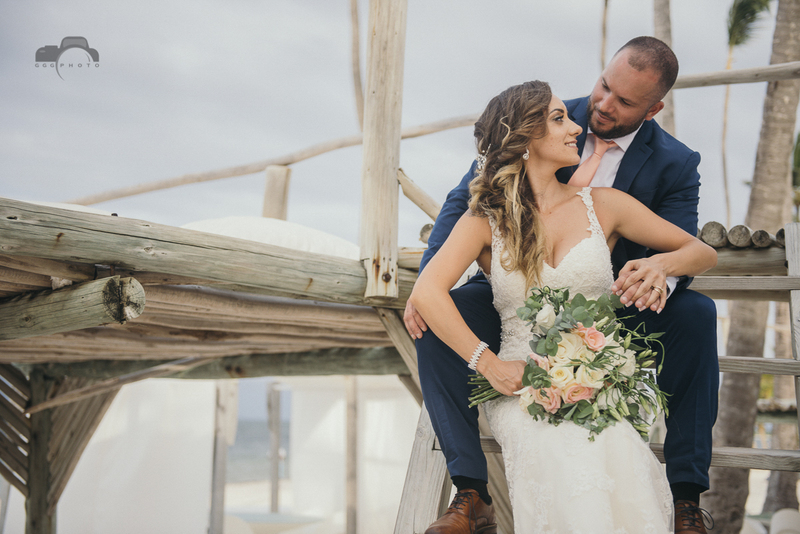 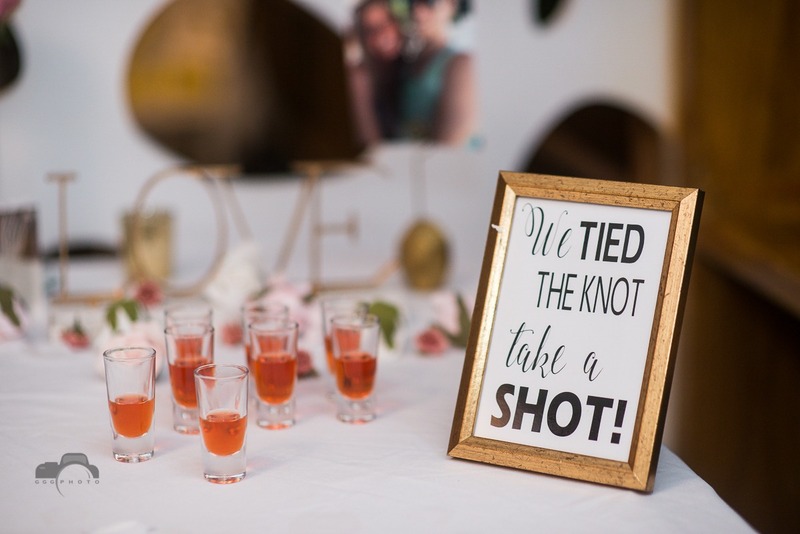 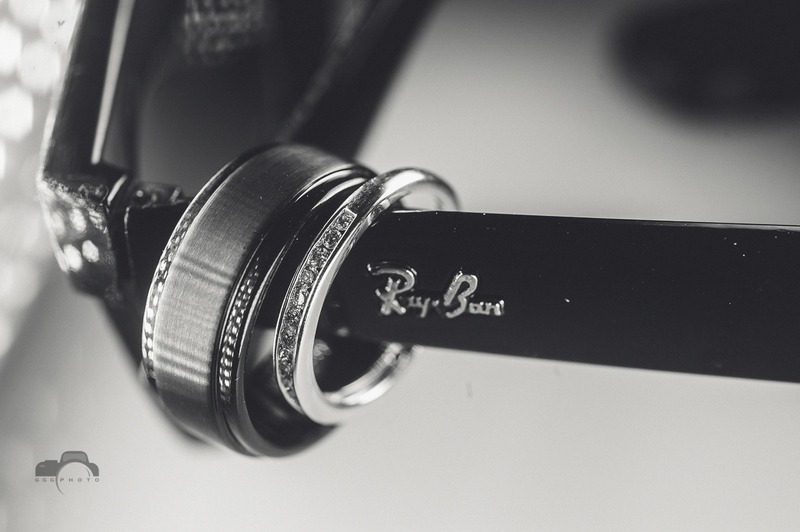 About GGGPHOTO experience: “we can’t thank you guys enough for all the helpful wedding day advice that made our planning so much more easier” We only have to say, thank you guys for make everything easy to do!